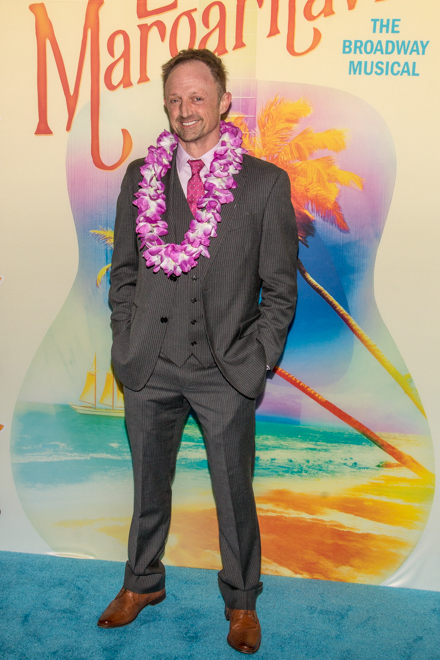 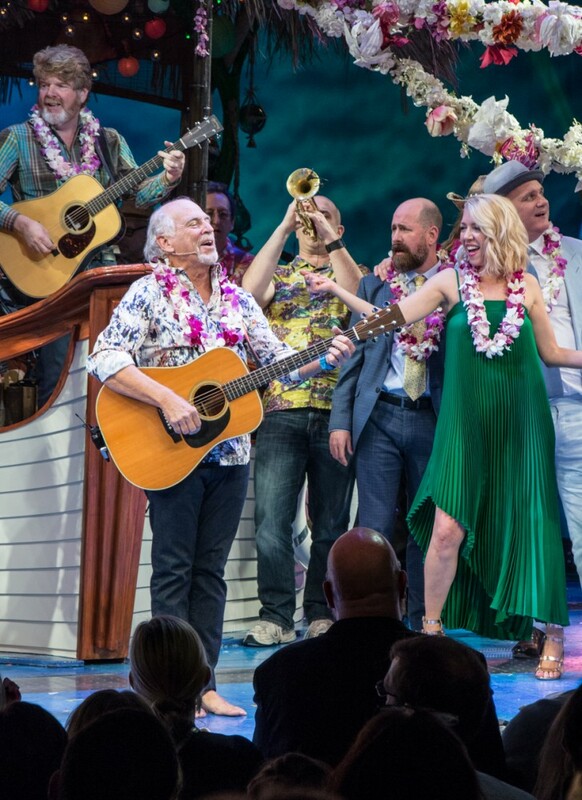 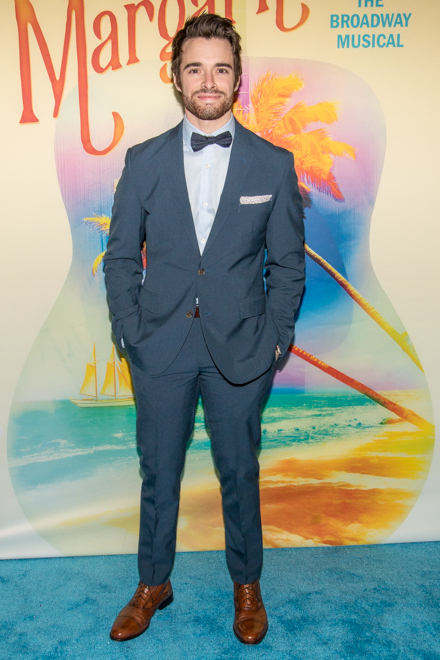 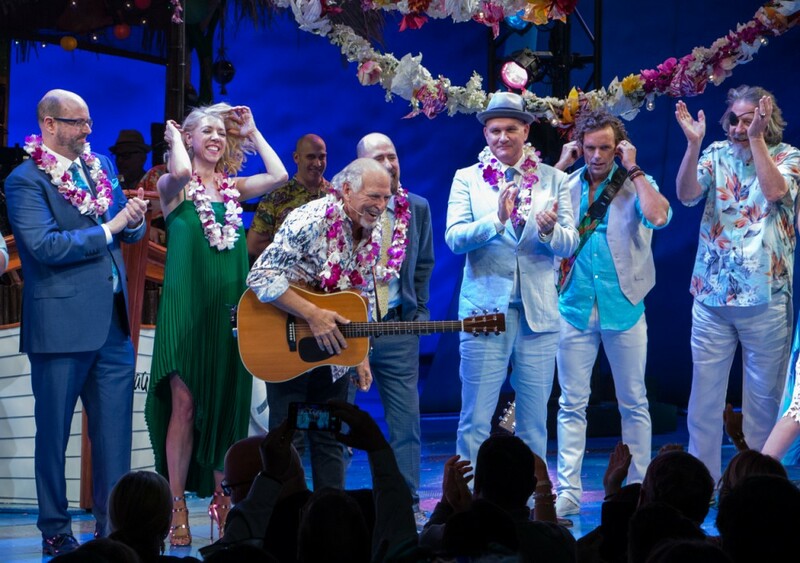 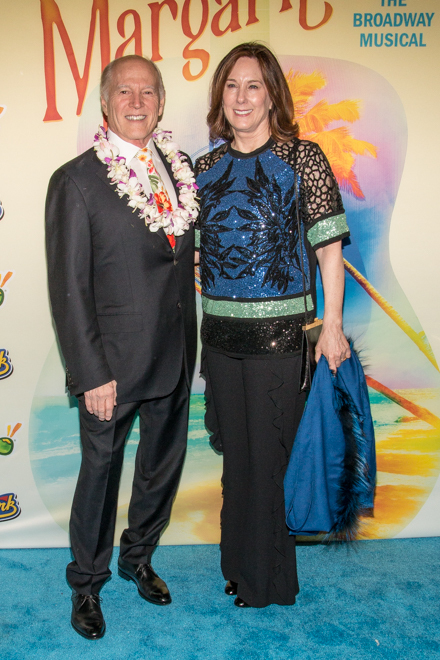 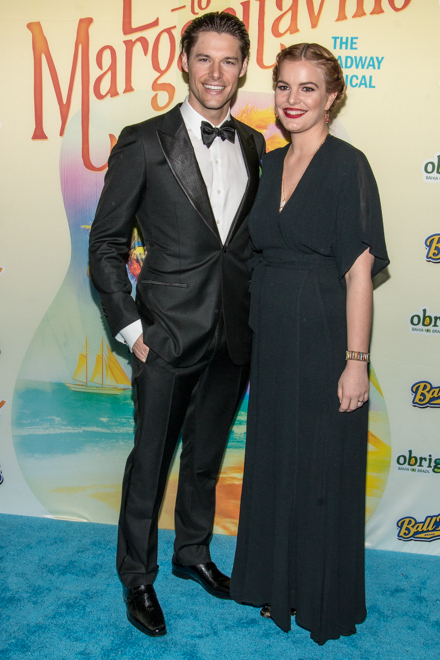 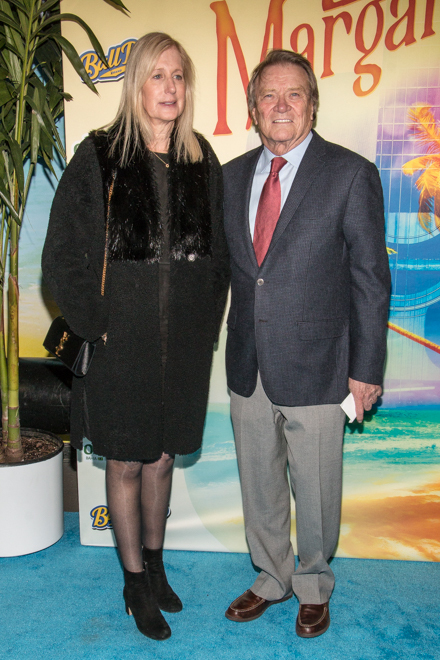 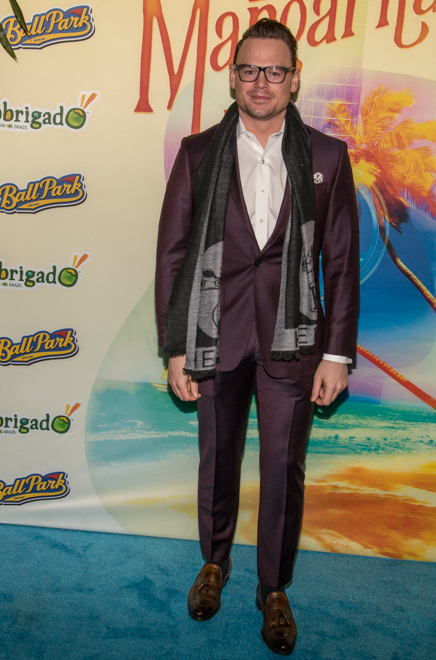 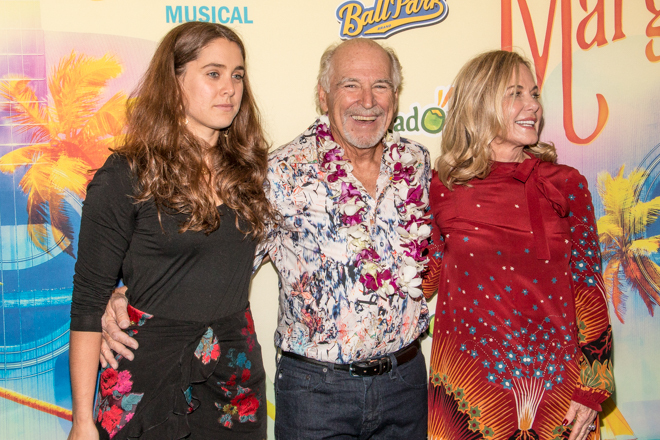 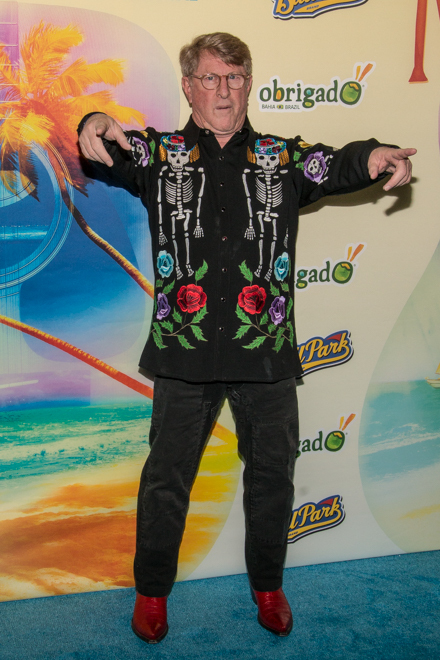 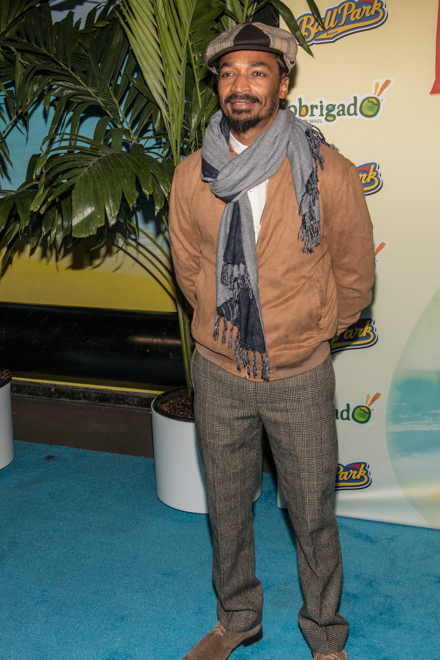 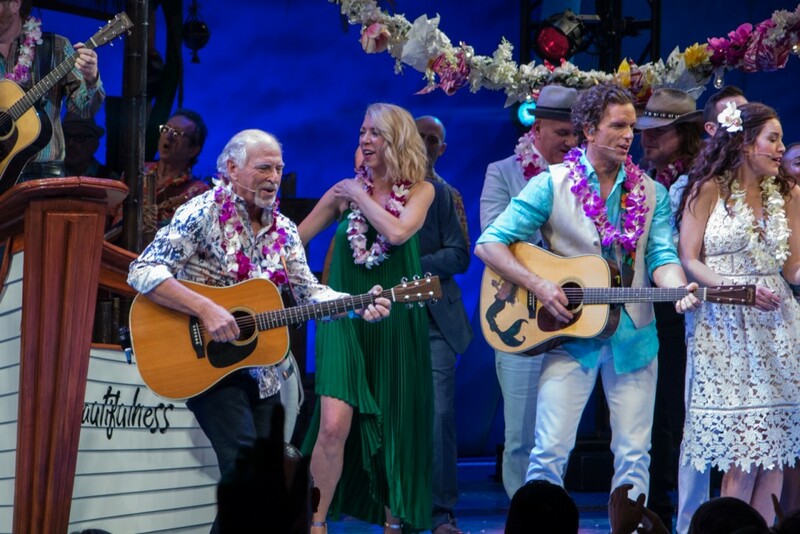 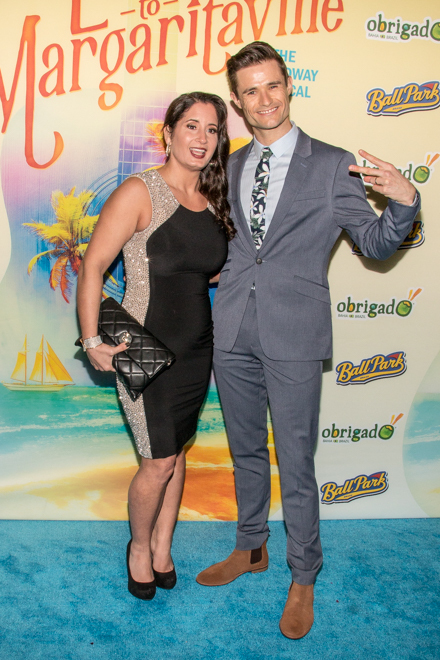 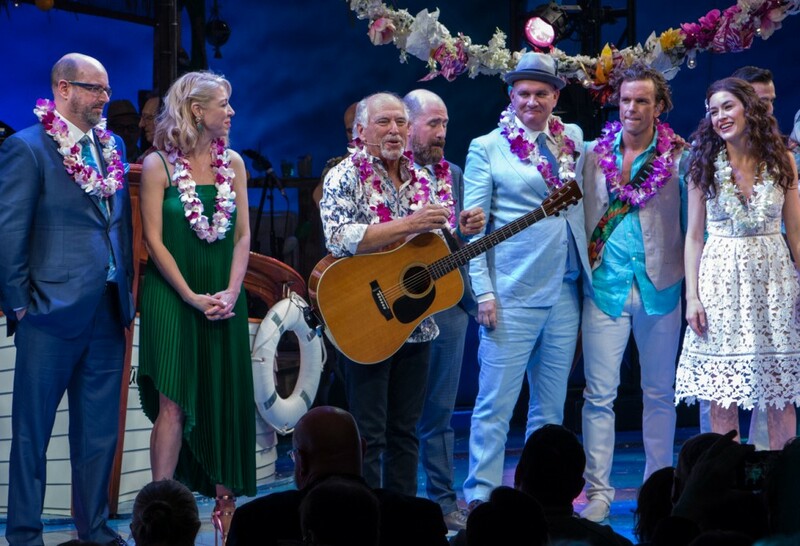 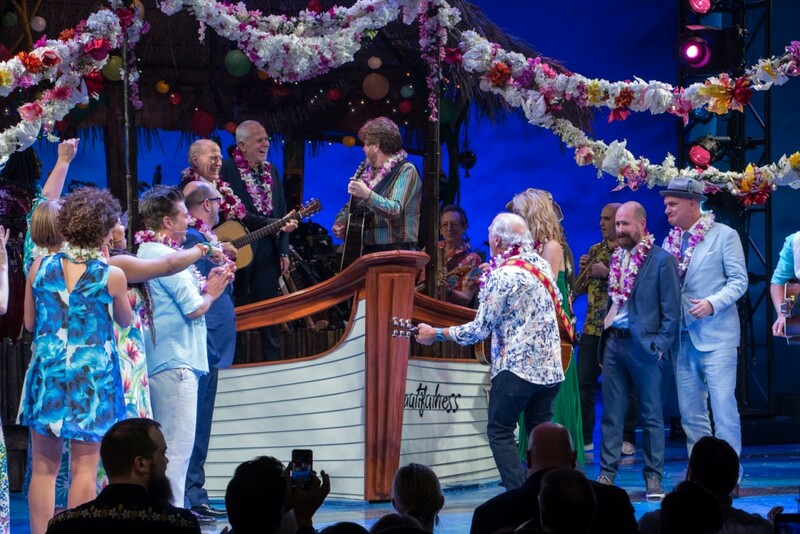 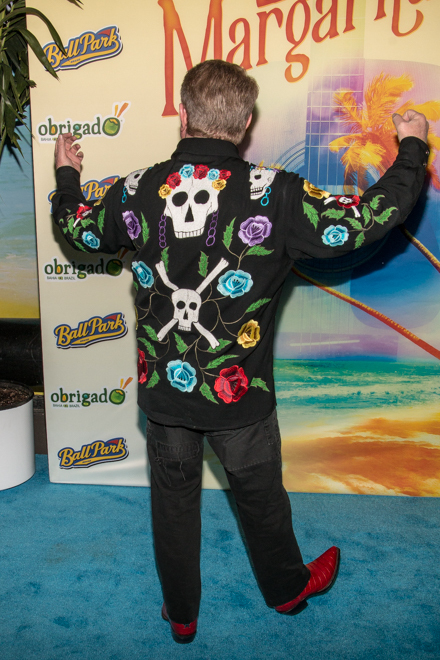 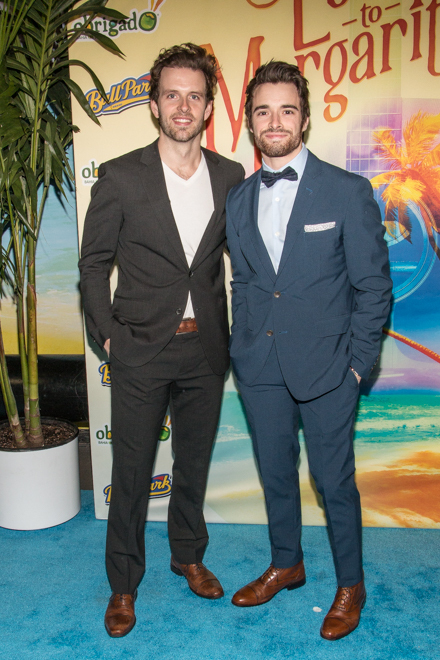 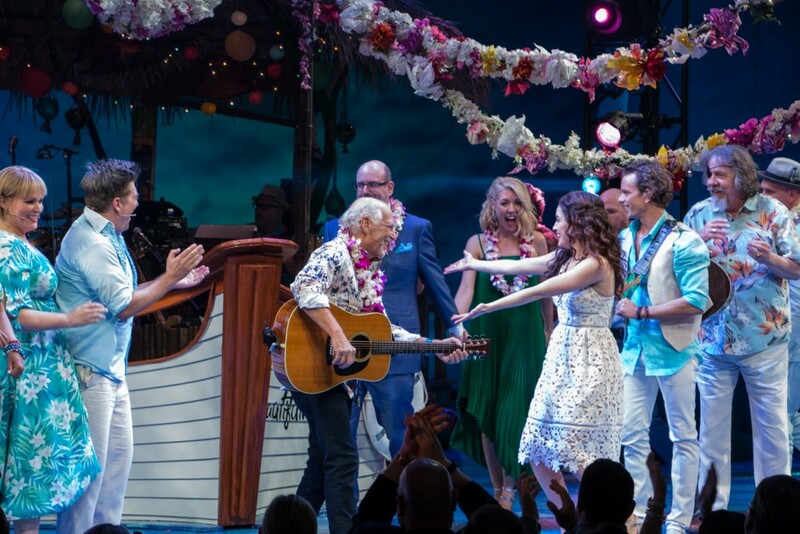 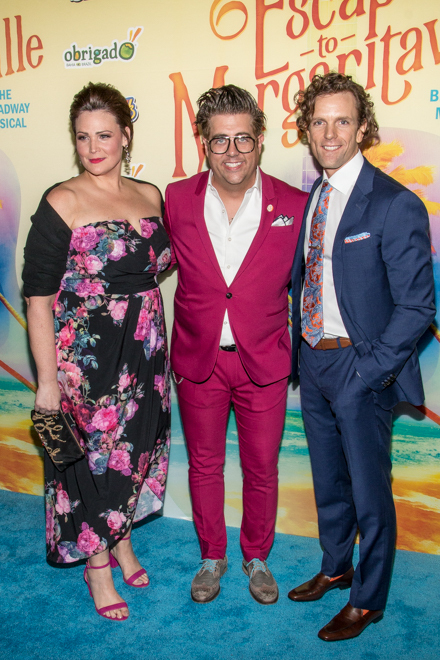 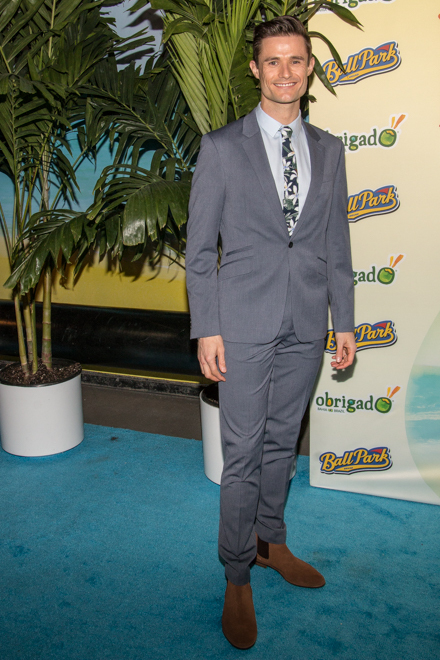 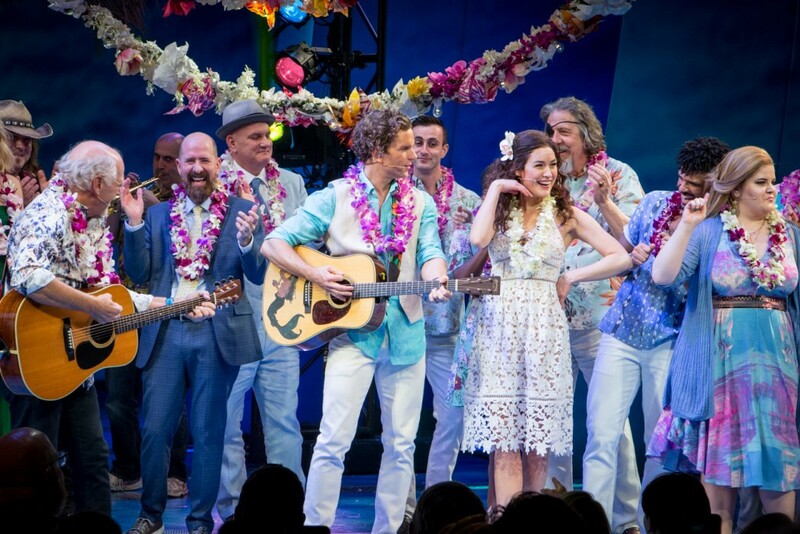 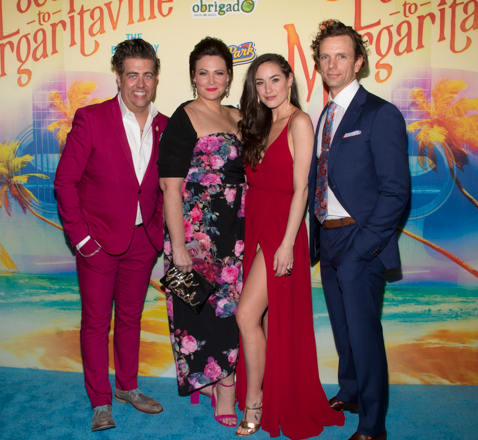 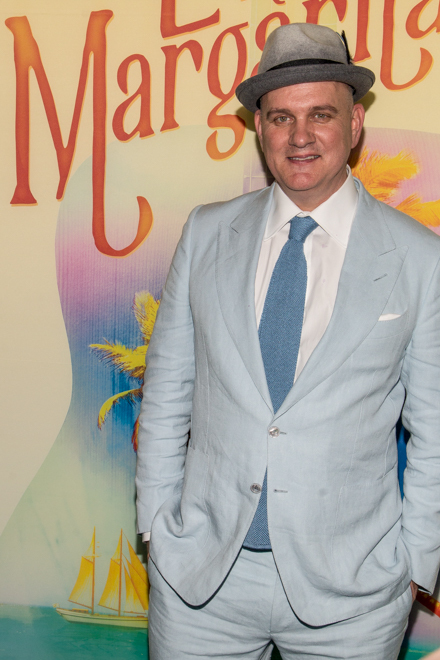 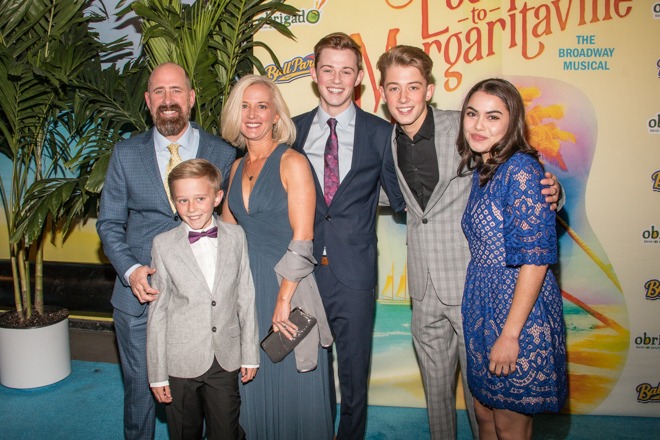 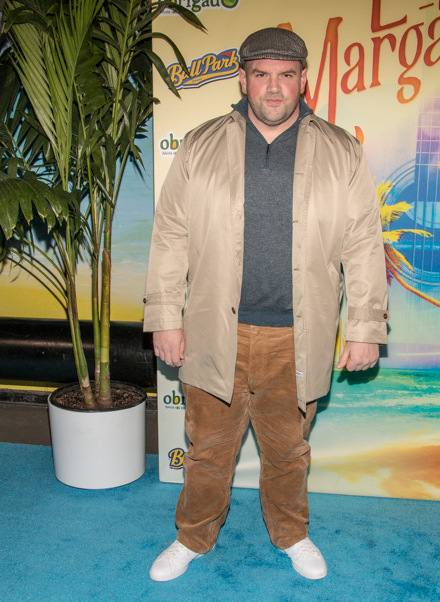 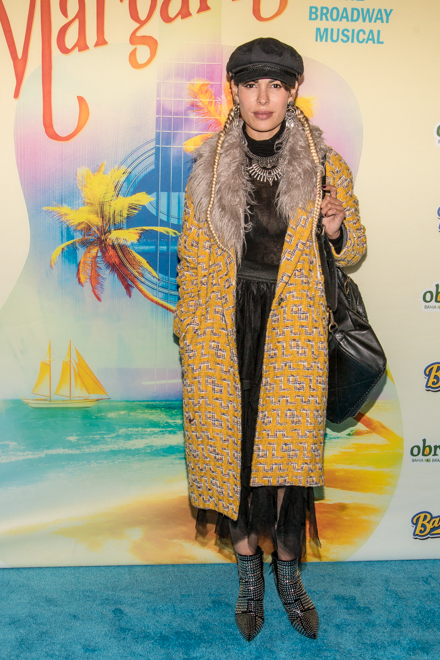 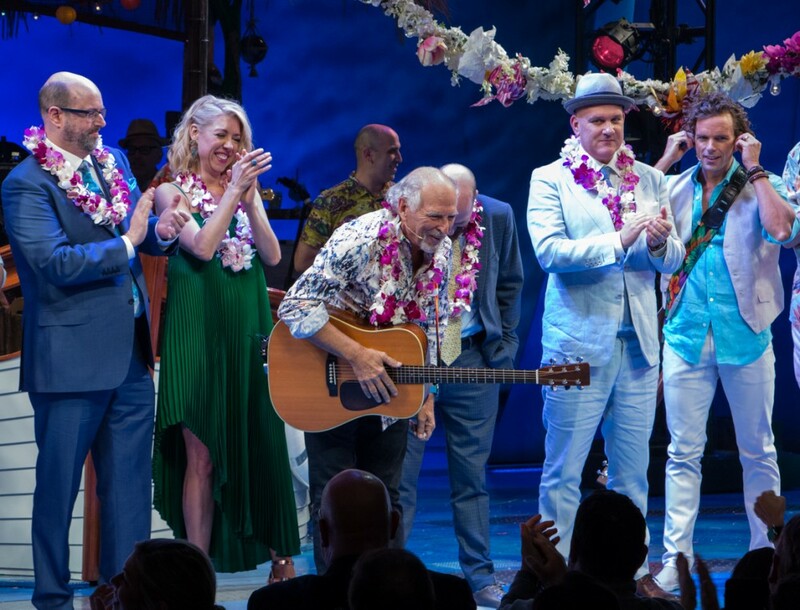 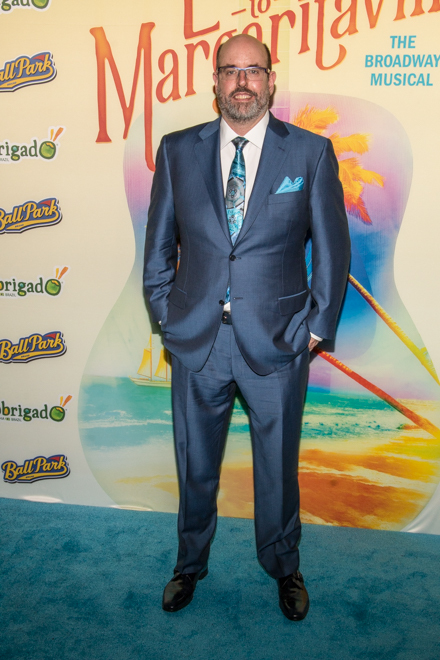 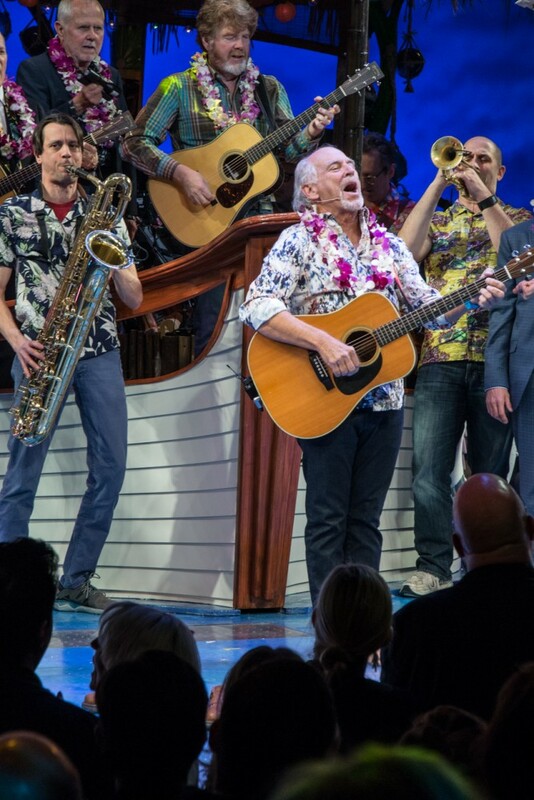 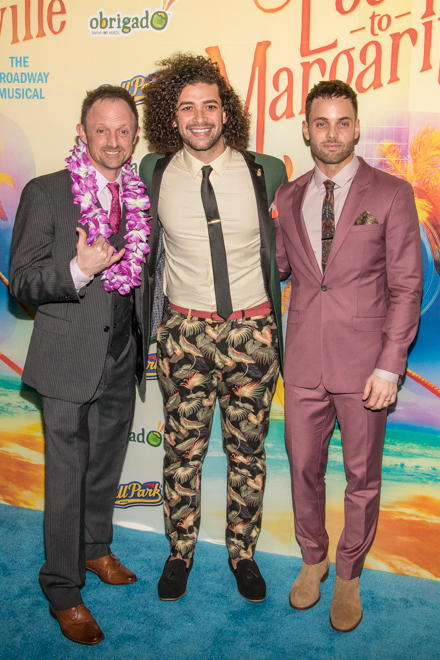 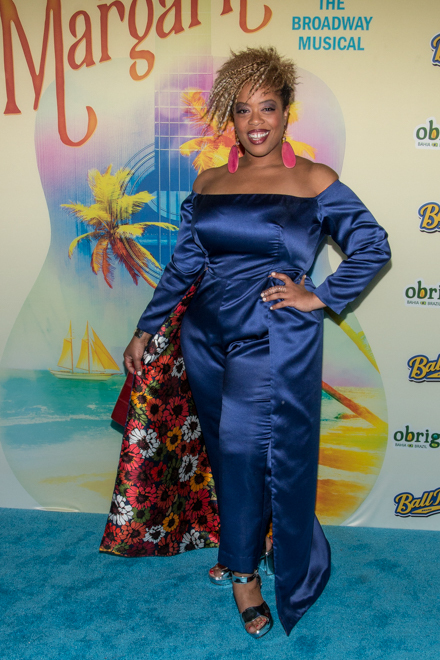 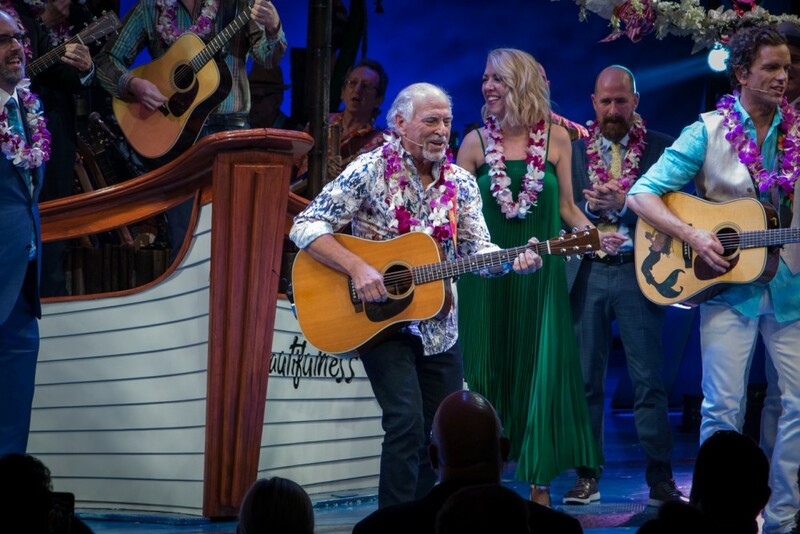 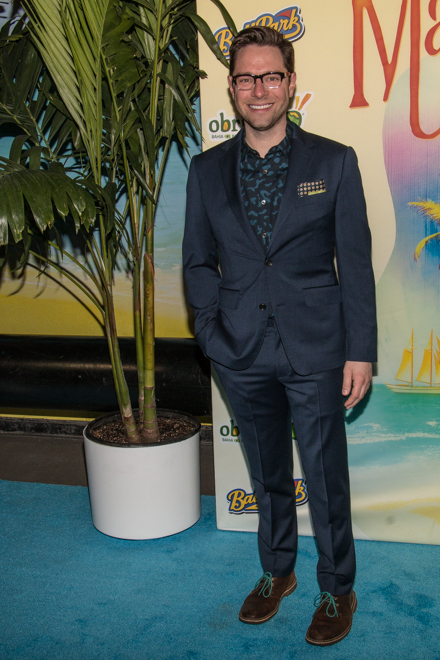 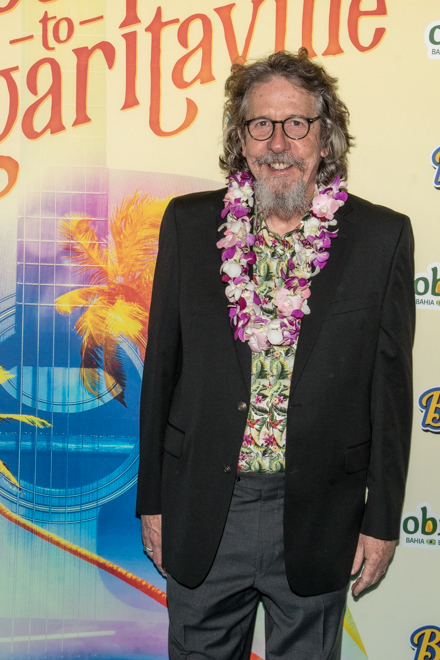 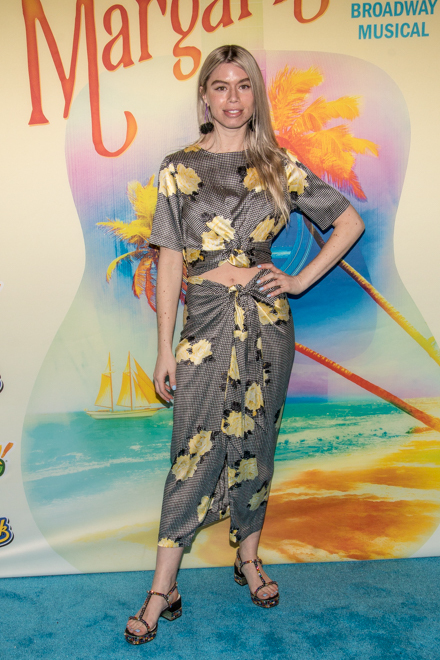 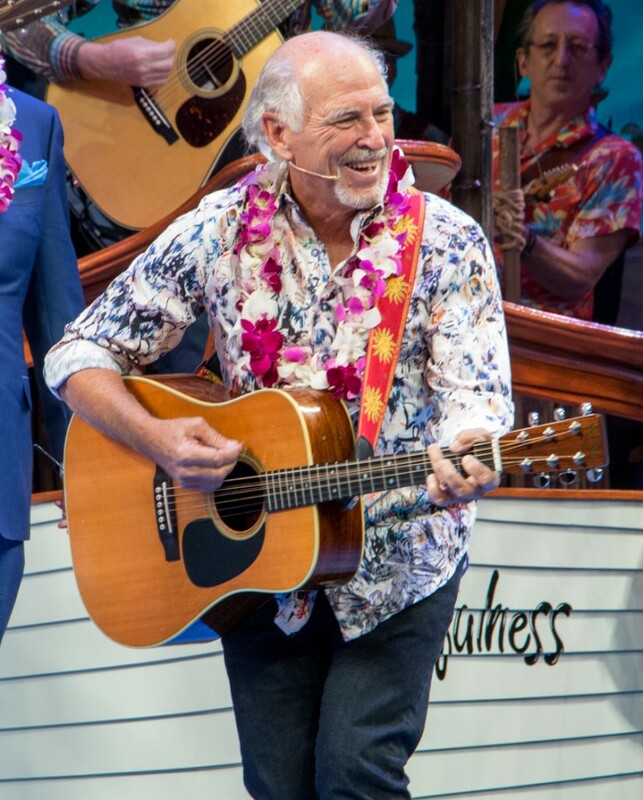 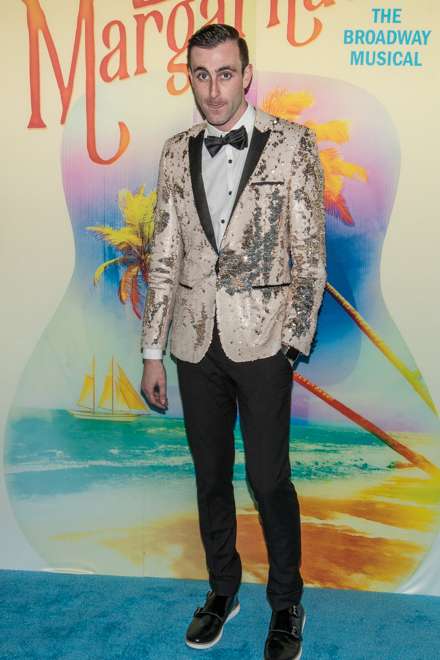 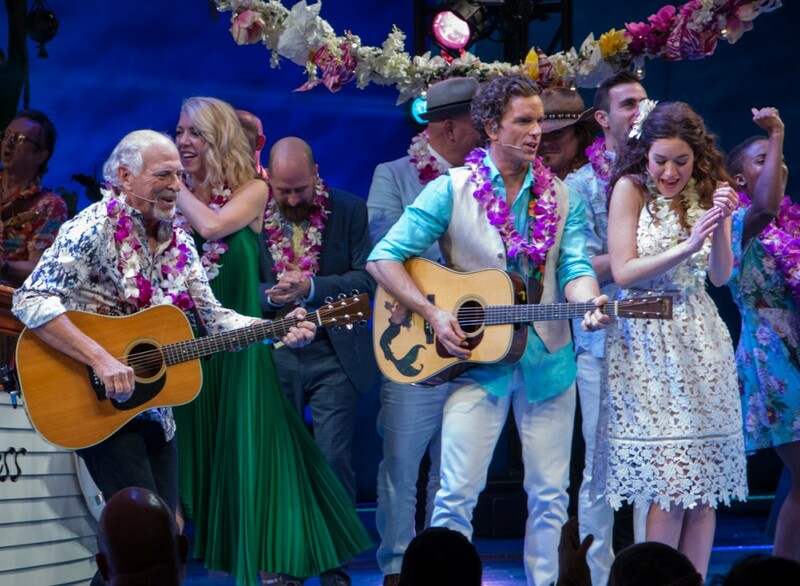 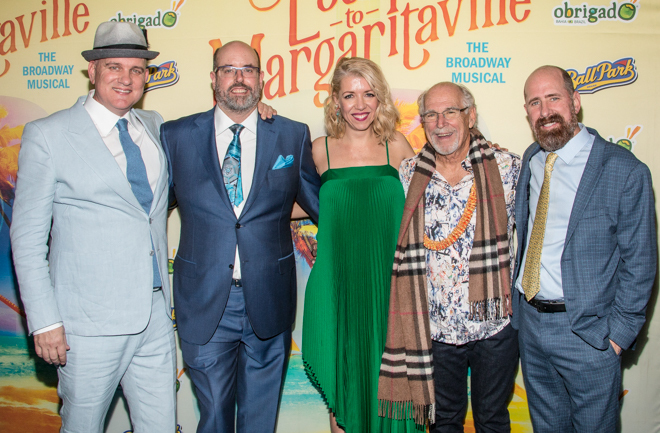 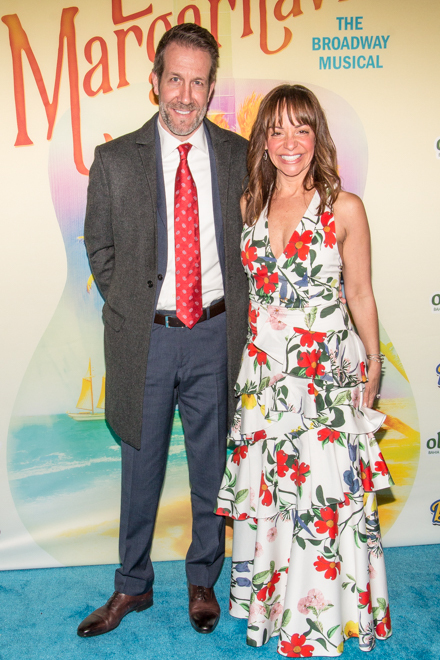 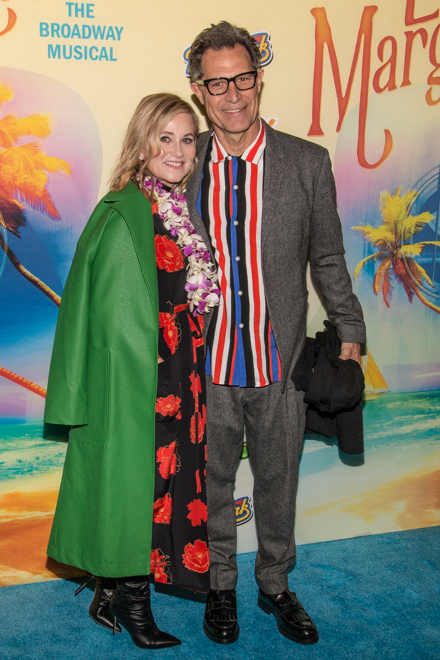 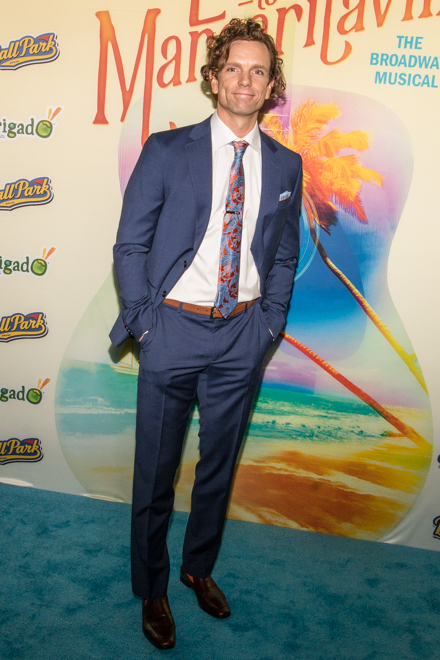 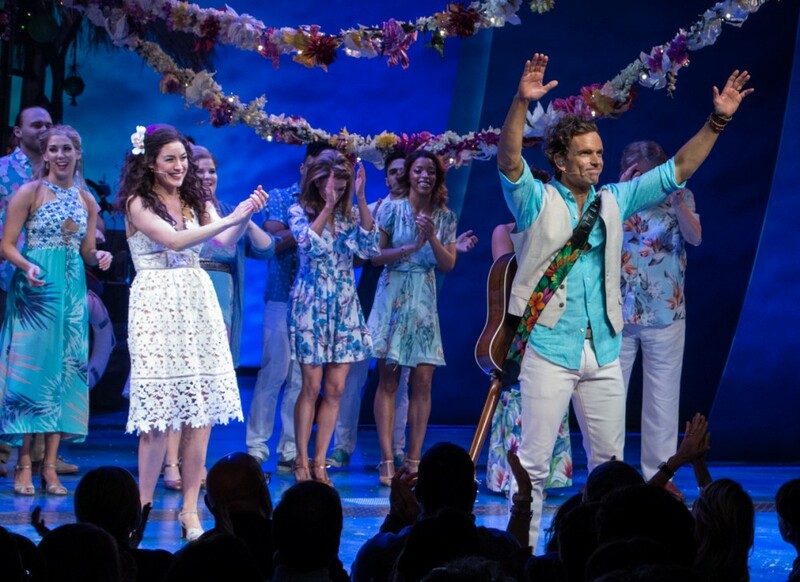 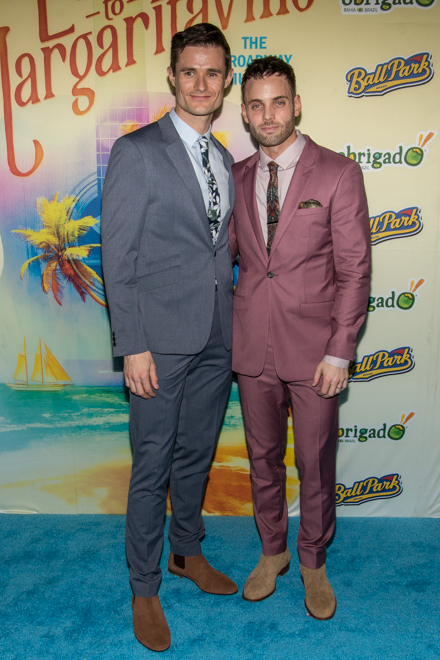 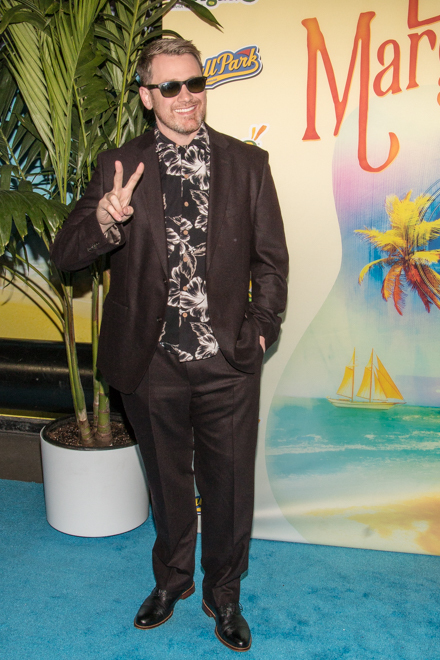 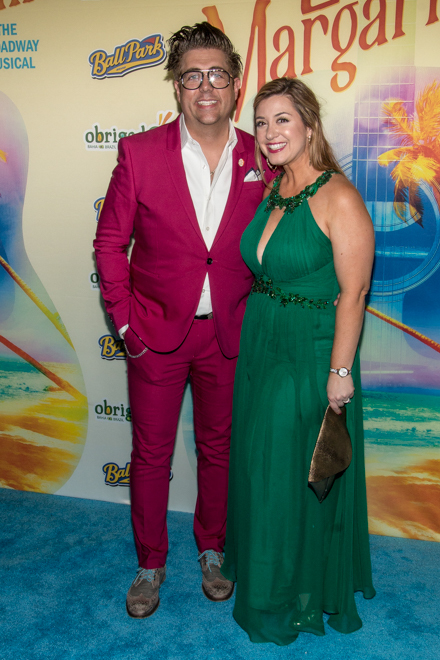 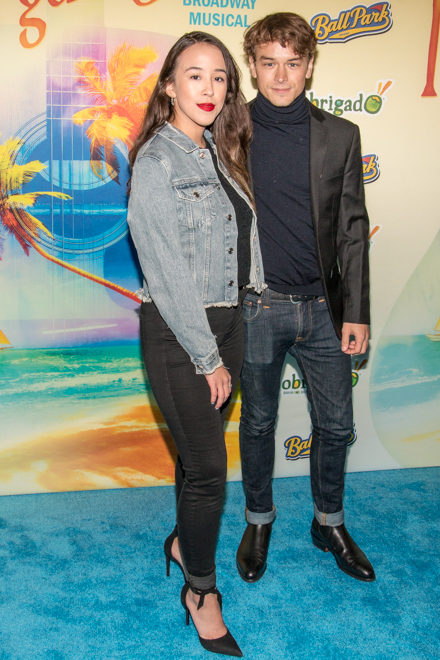 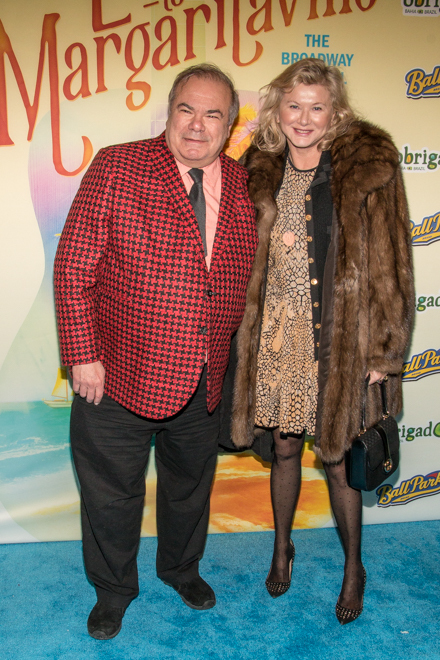 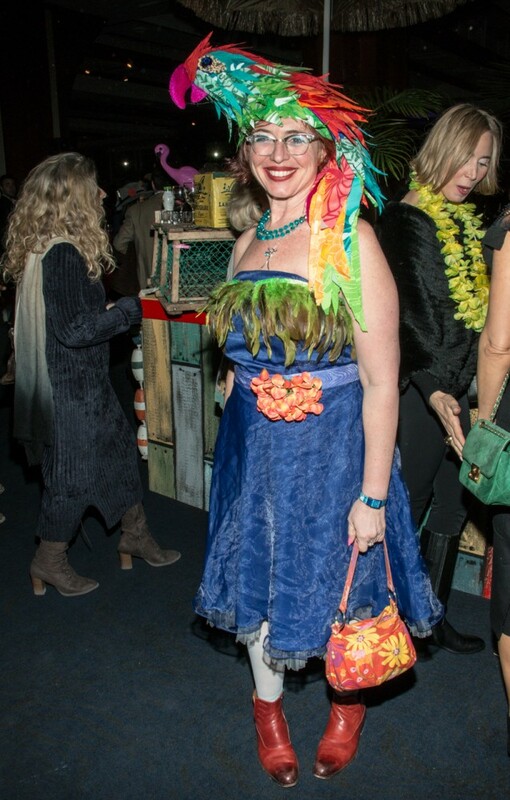 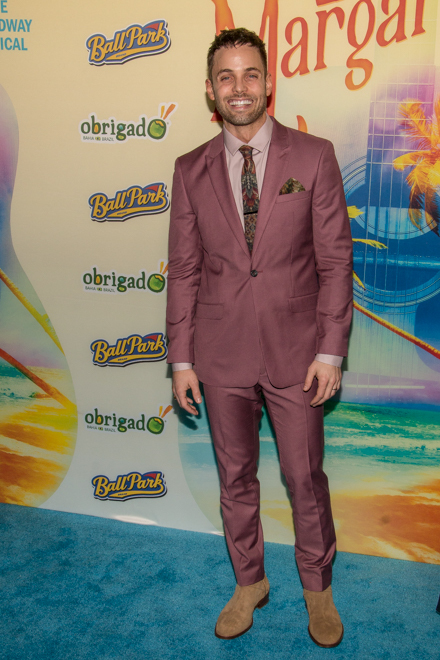 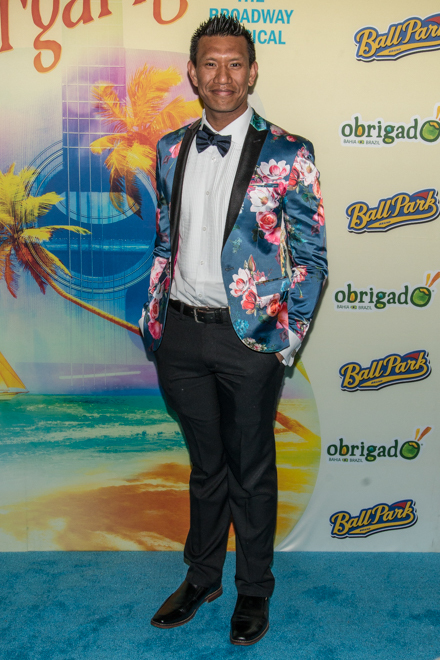 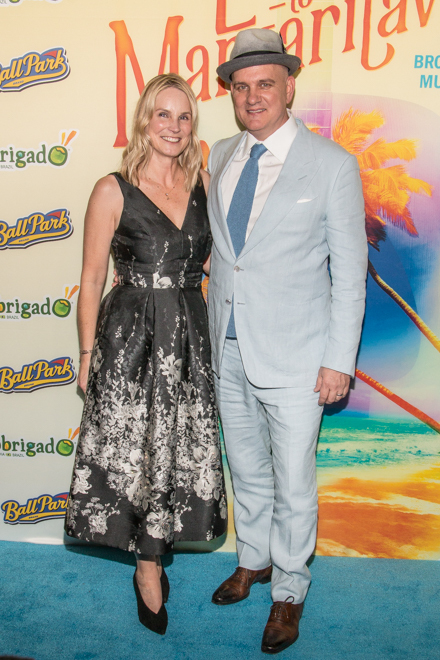 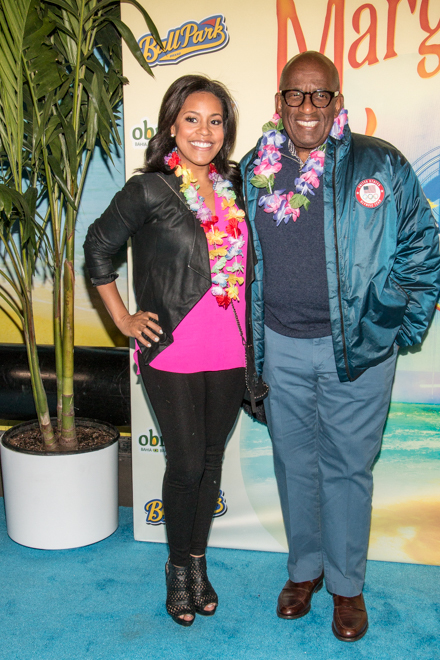 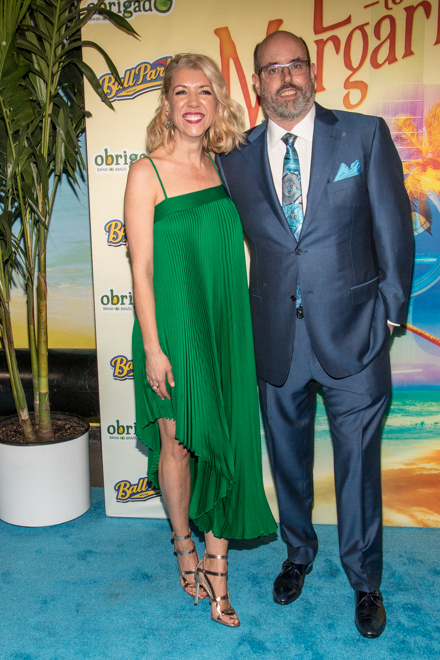 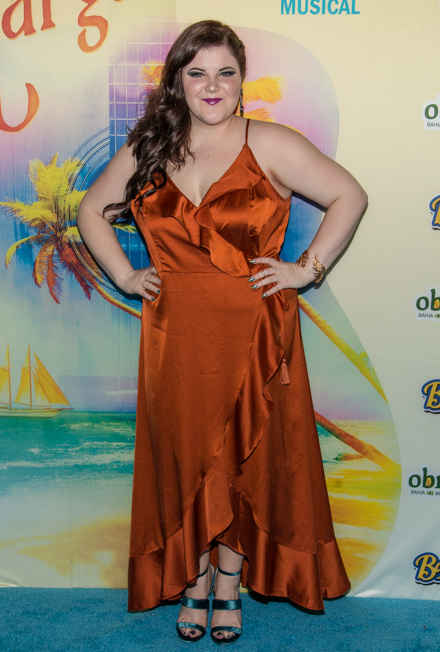 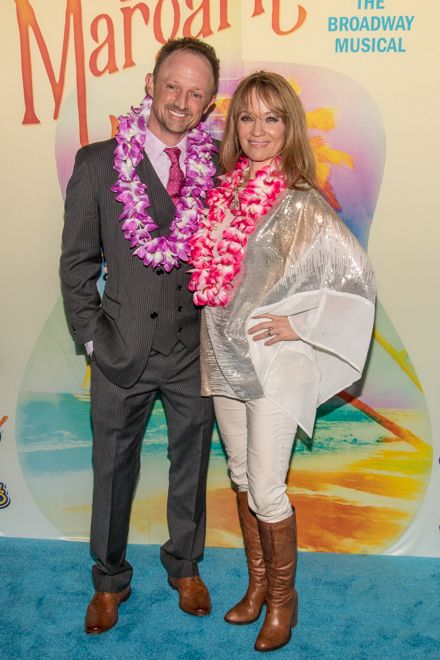 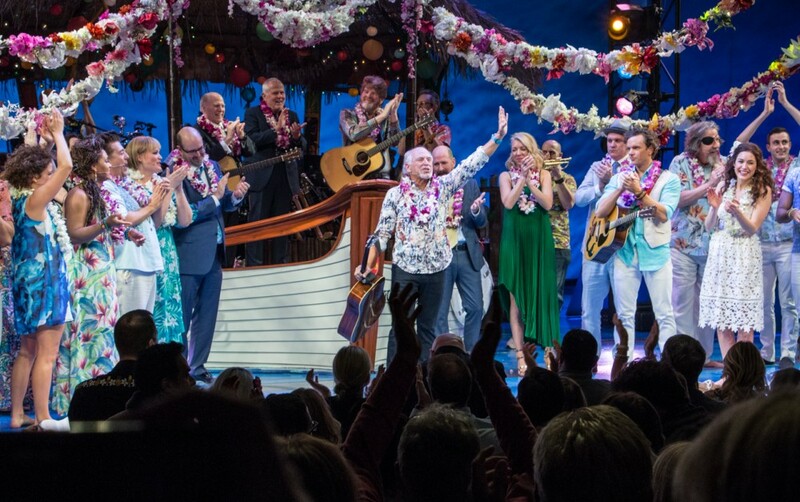 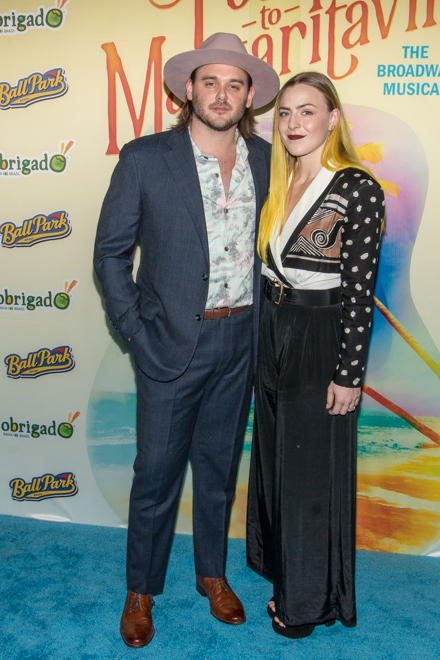 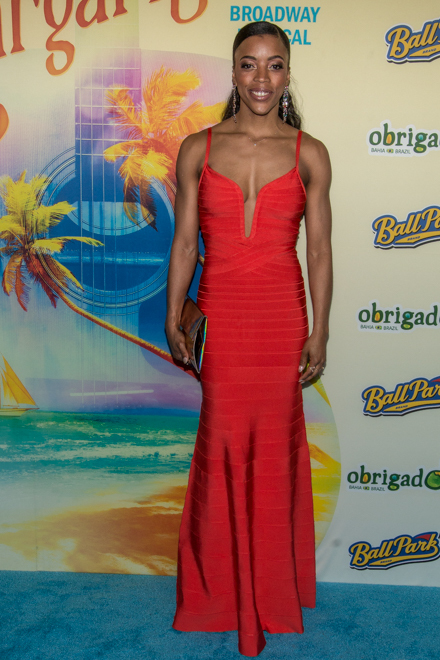 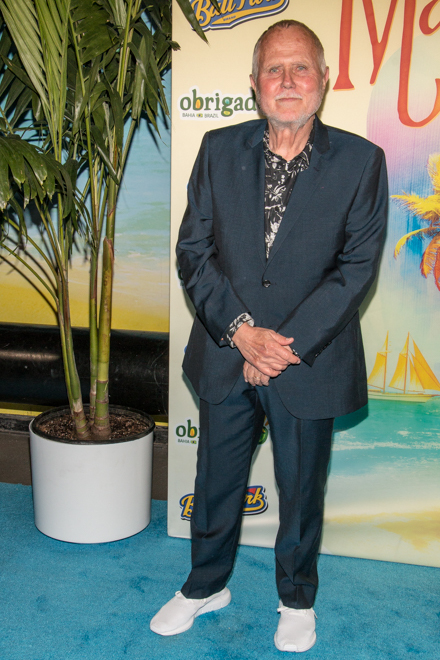 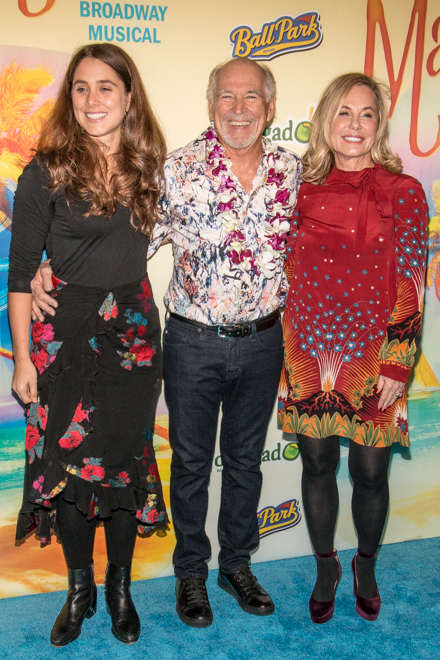 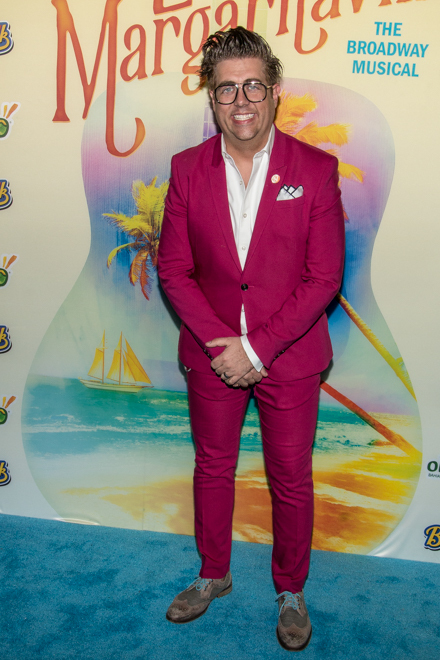 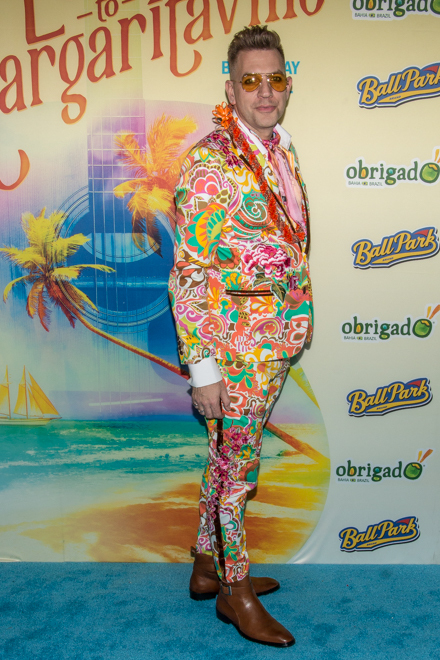 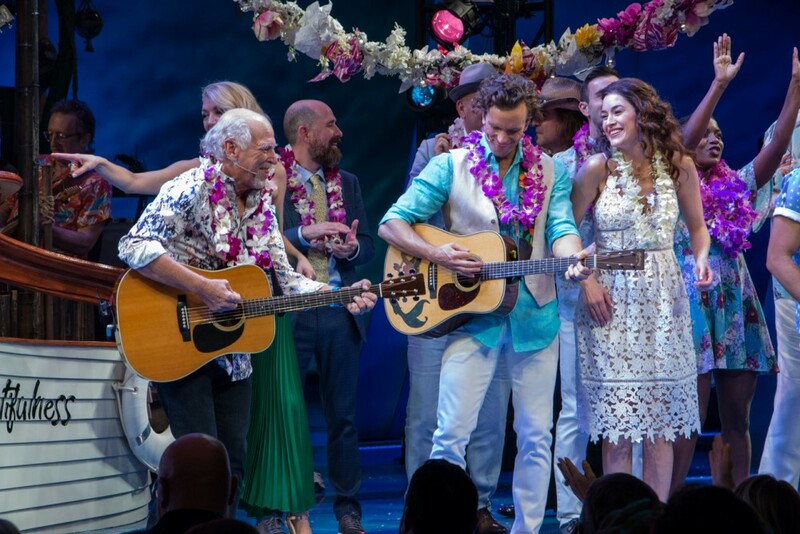 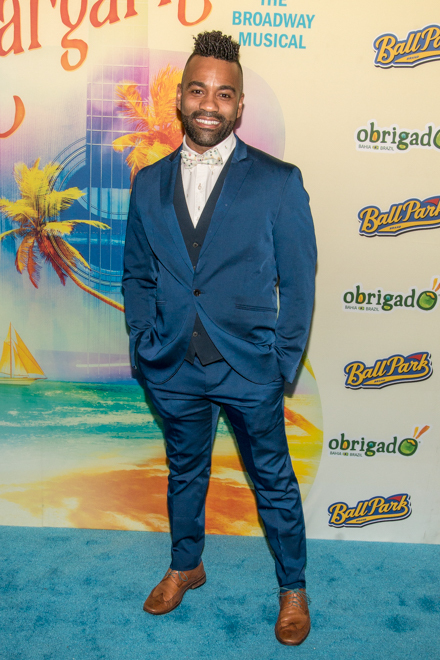 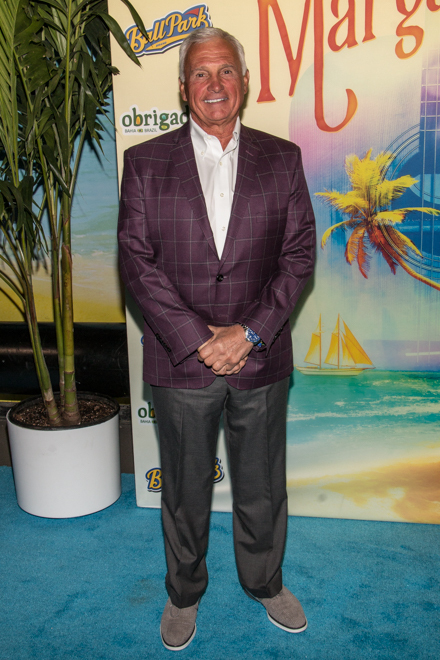 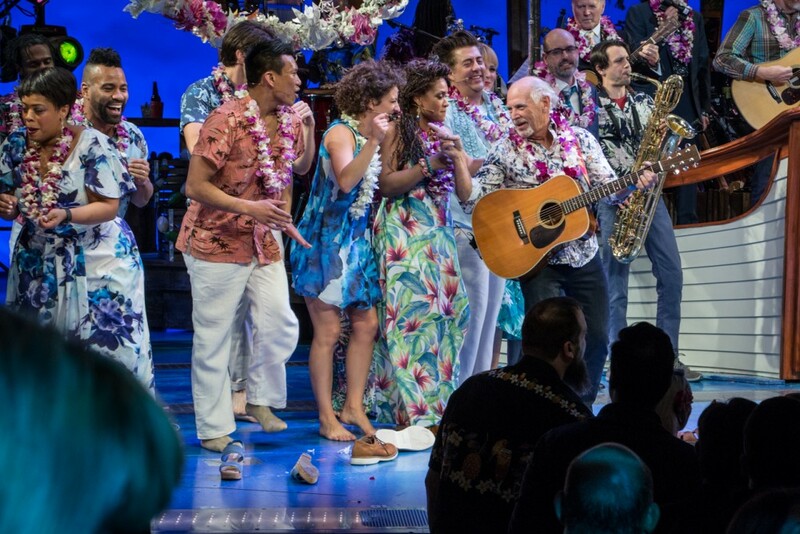 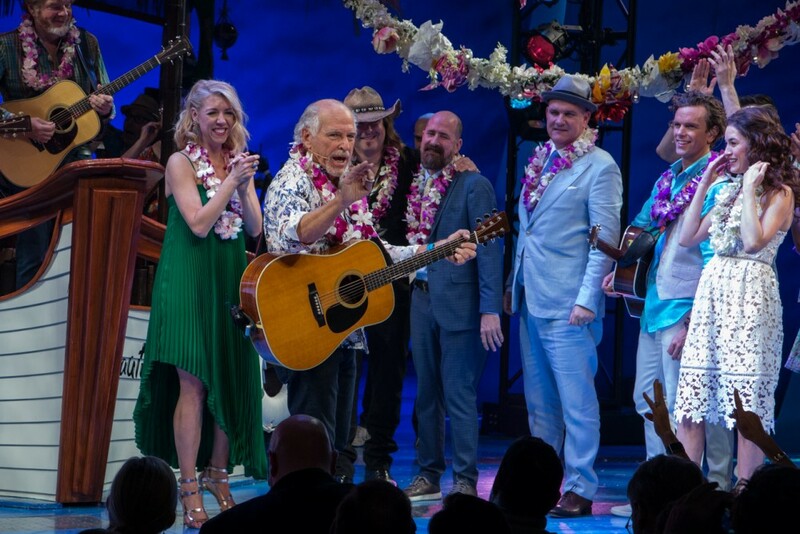 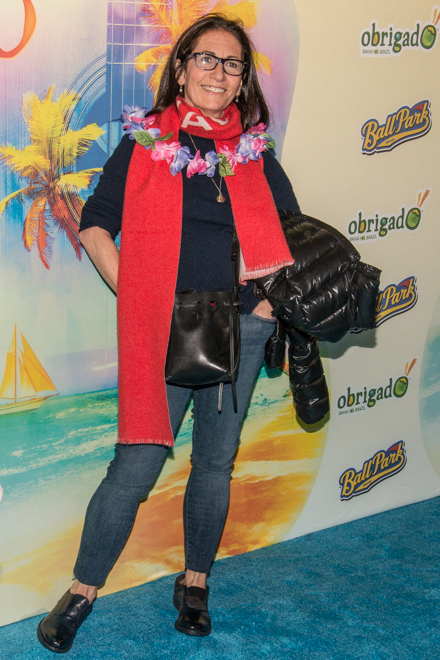 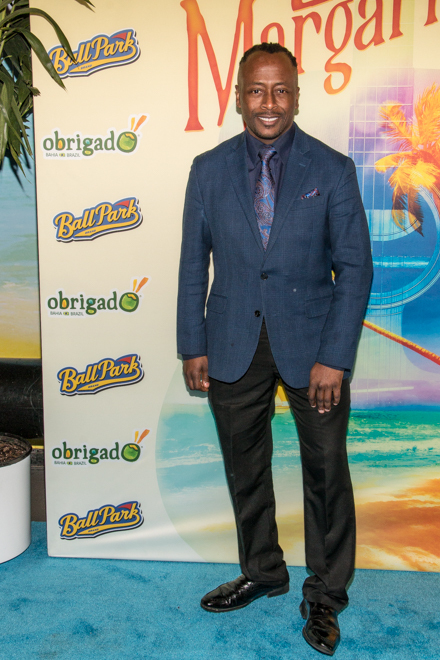 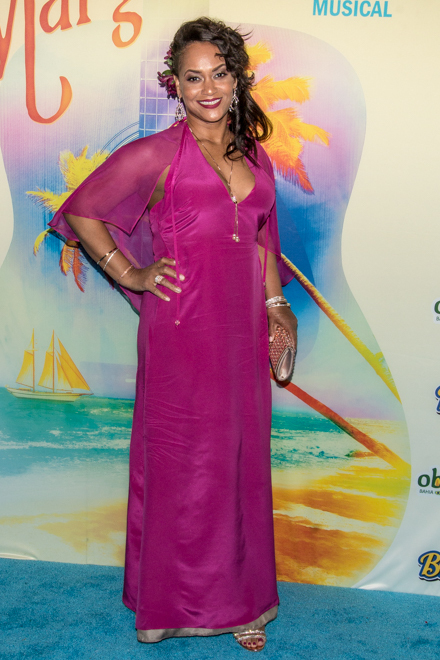 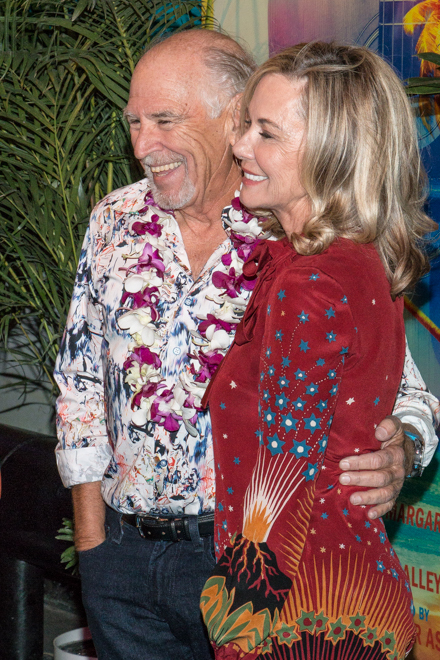 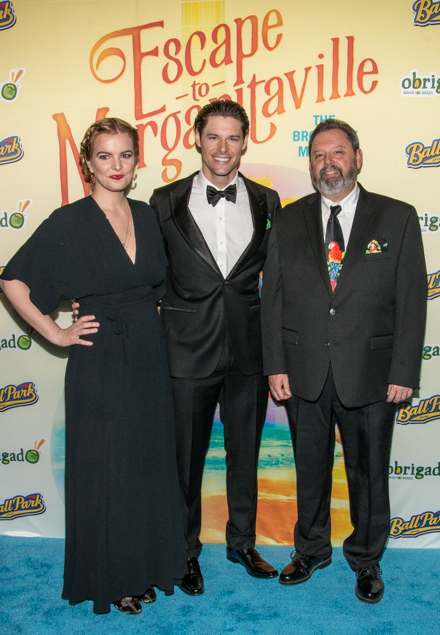 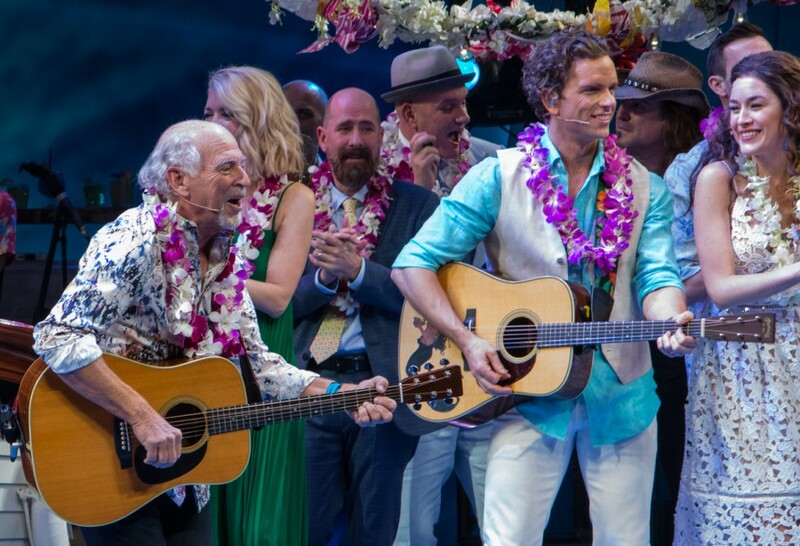 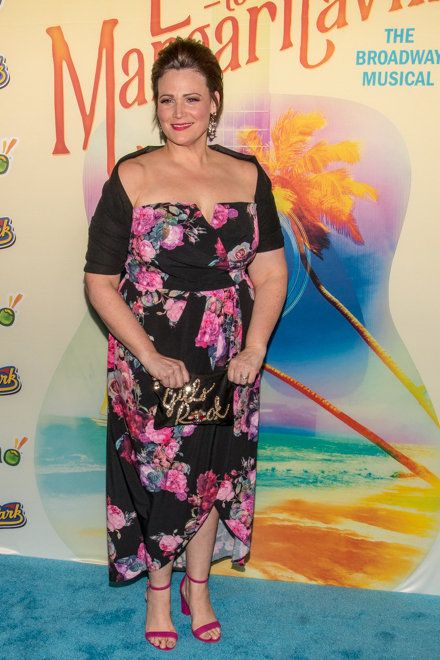 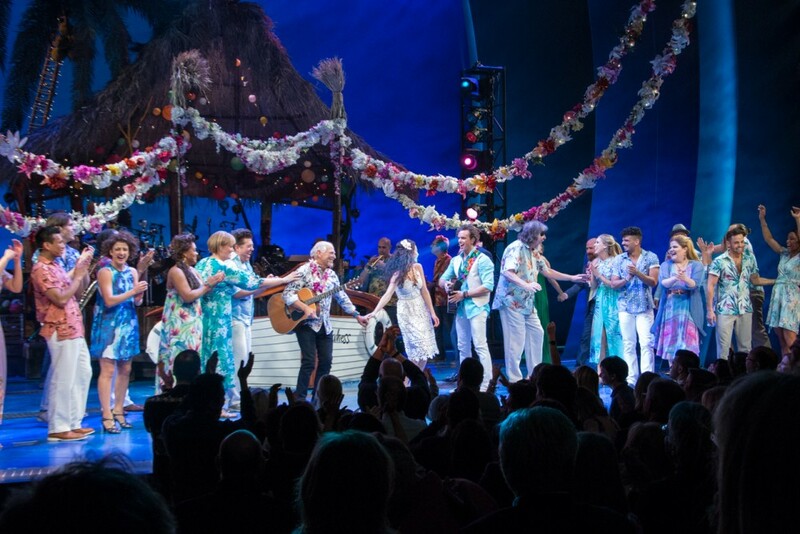 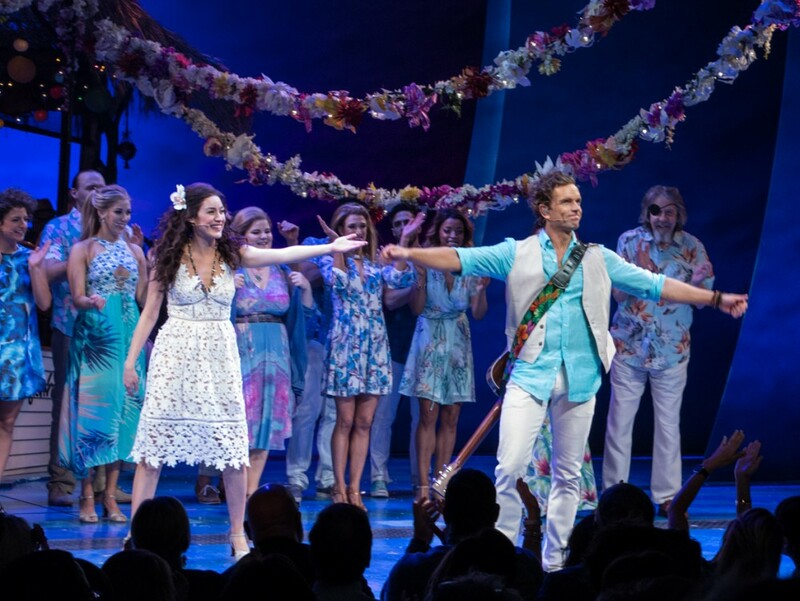 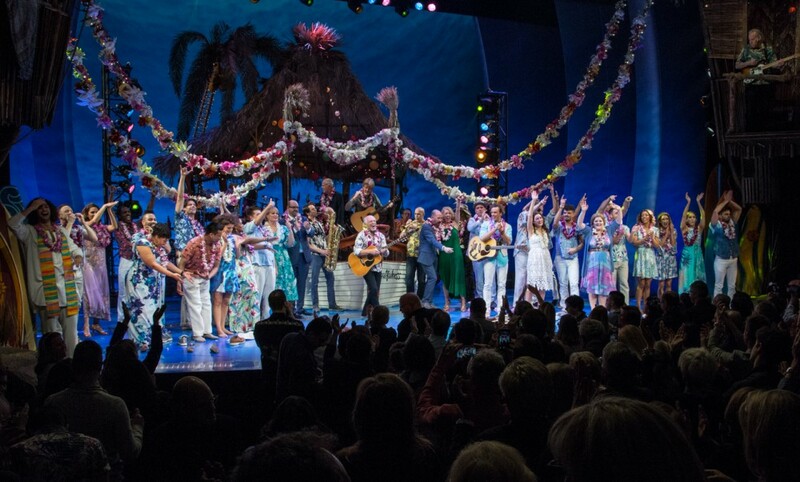 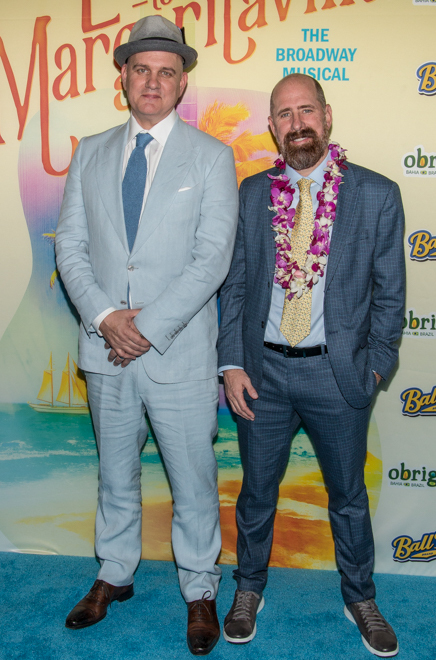 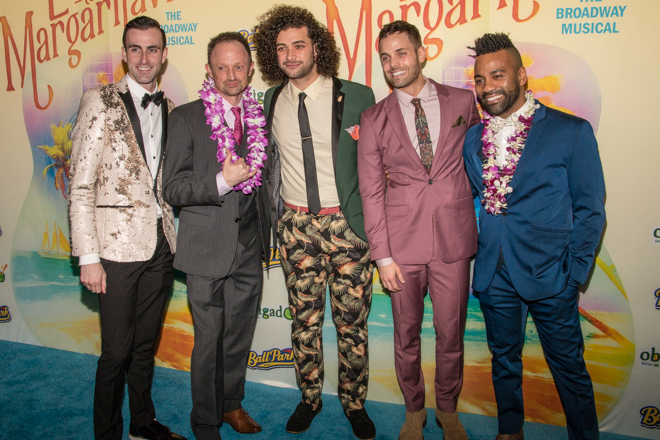 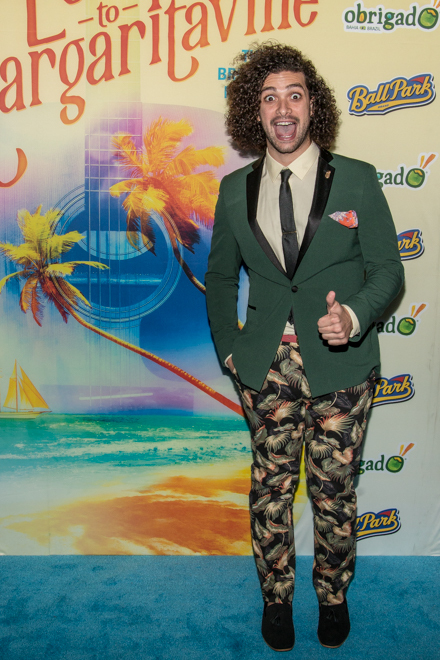 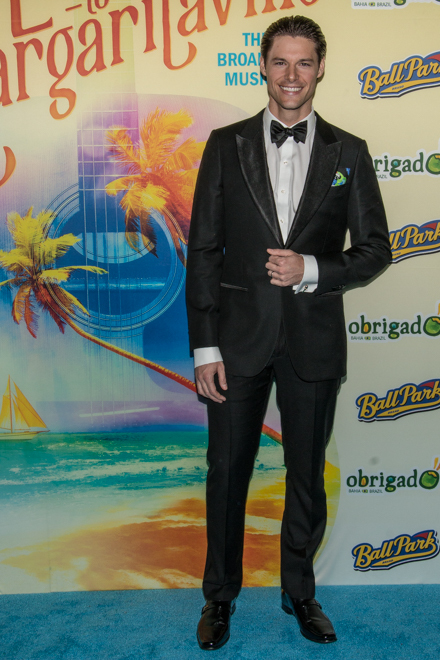 Thursday, March 15 Jimmy Buffett's new musical, Escape to Margaritaville celebrated its opening on Broadway at the Marquis Theatre. 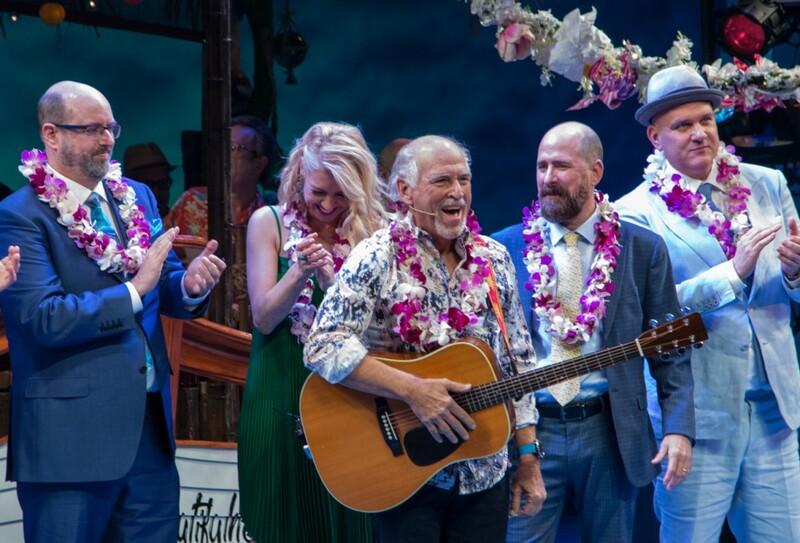 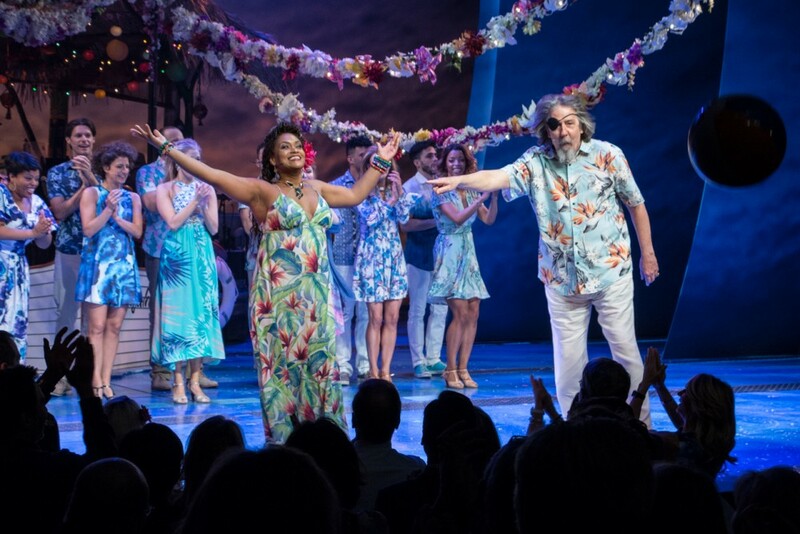 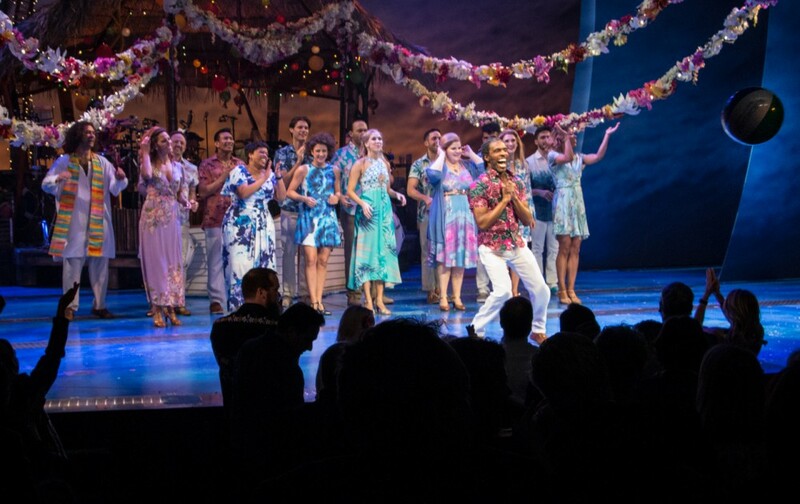 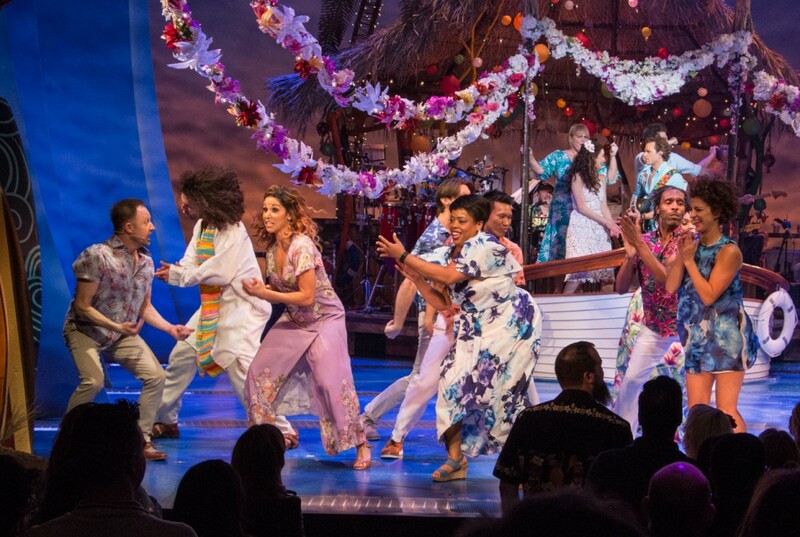 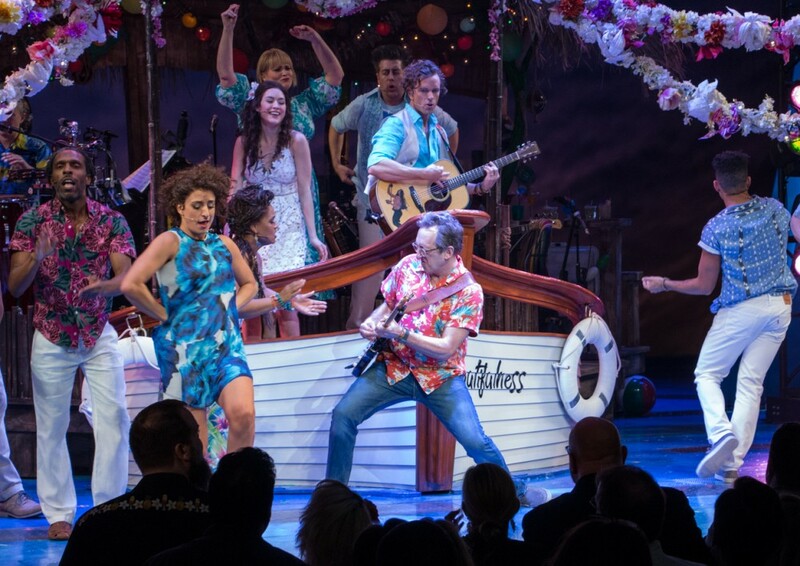 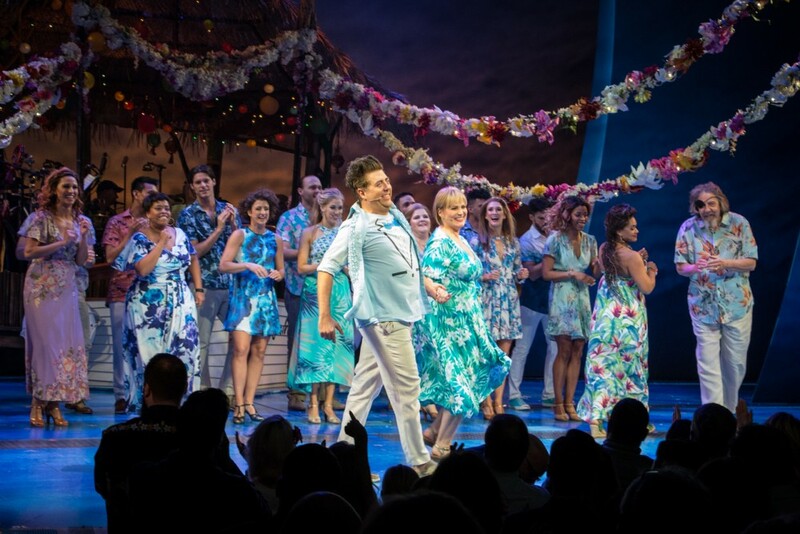 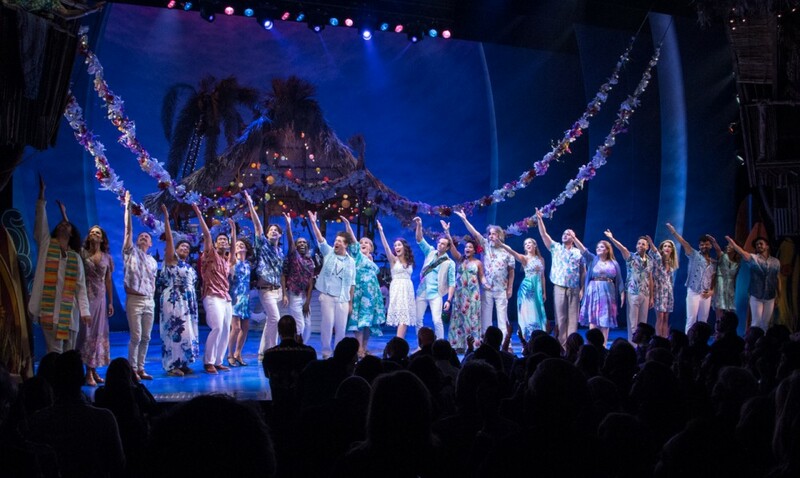 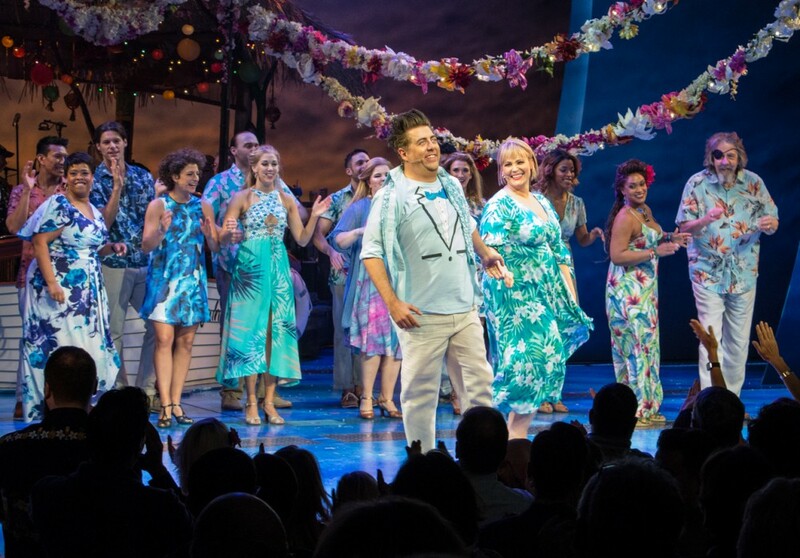 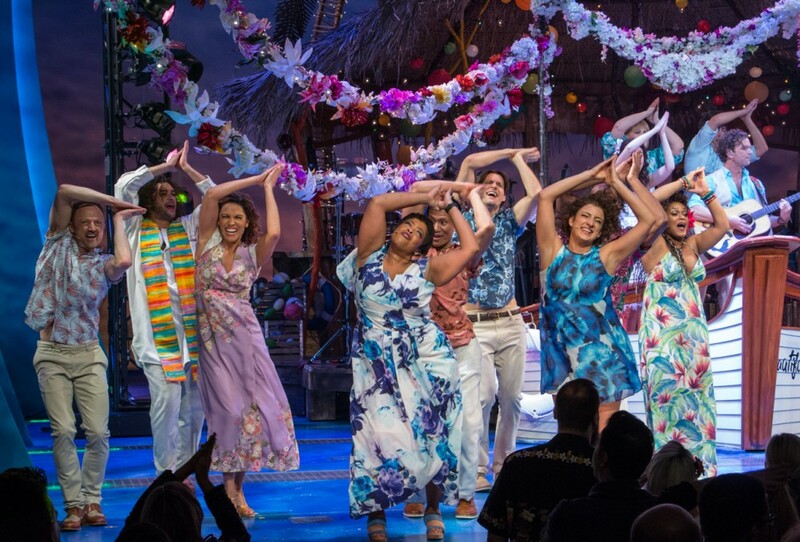 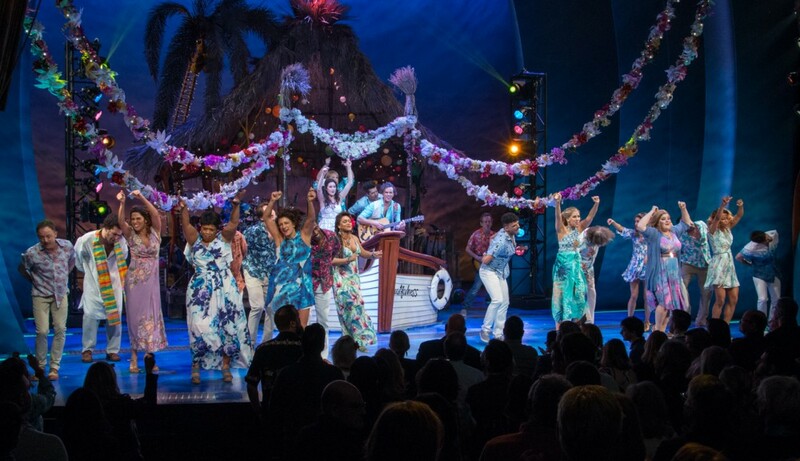 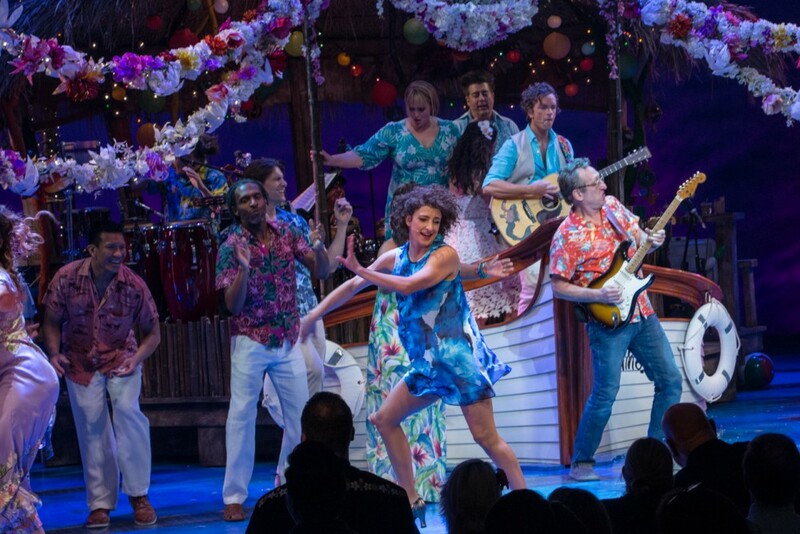 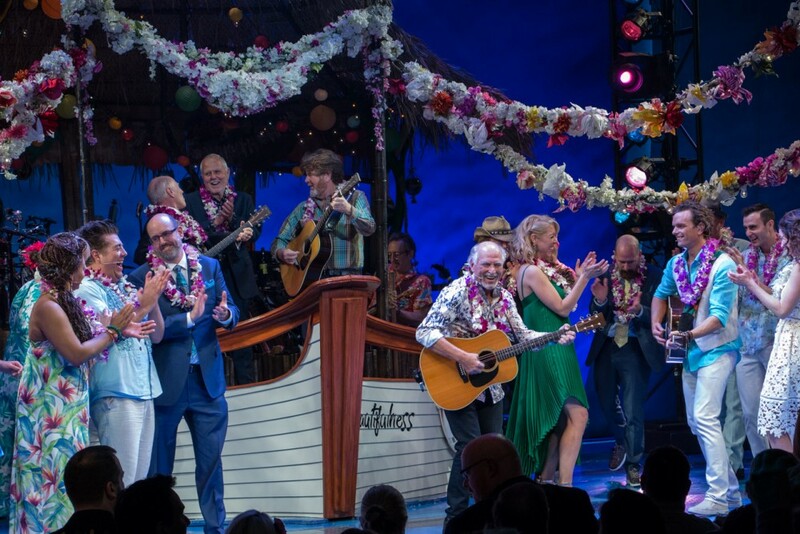 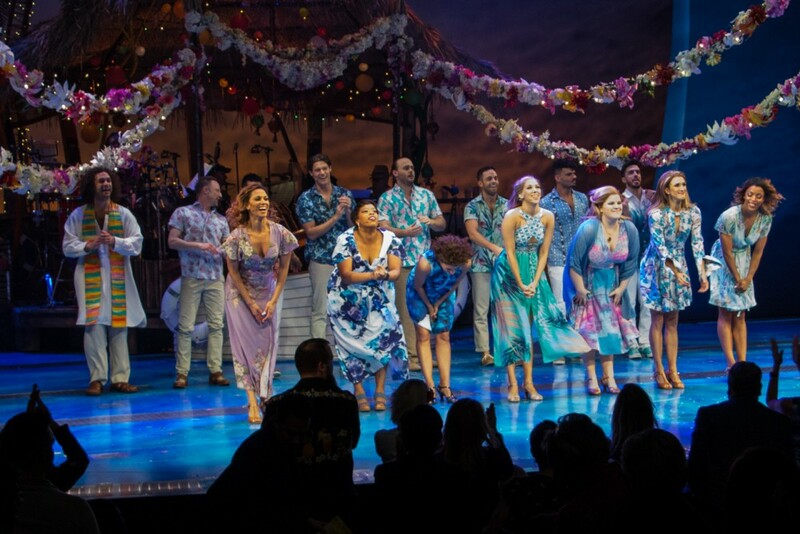 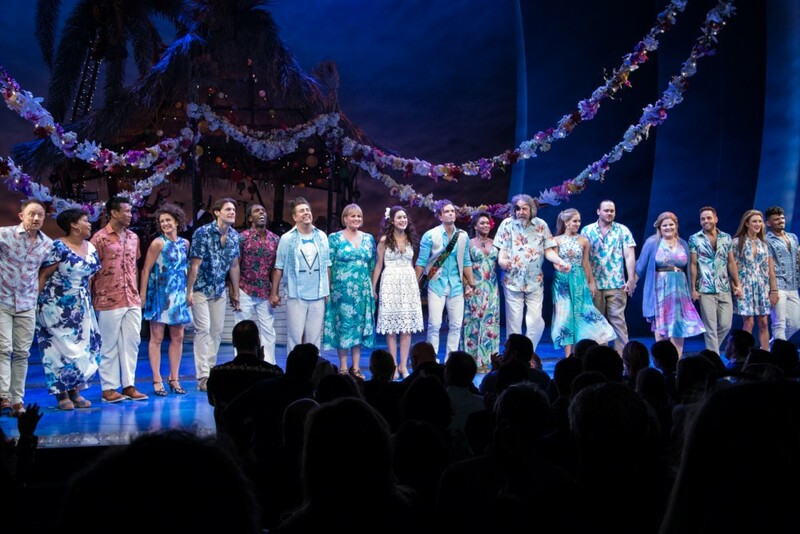 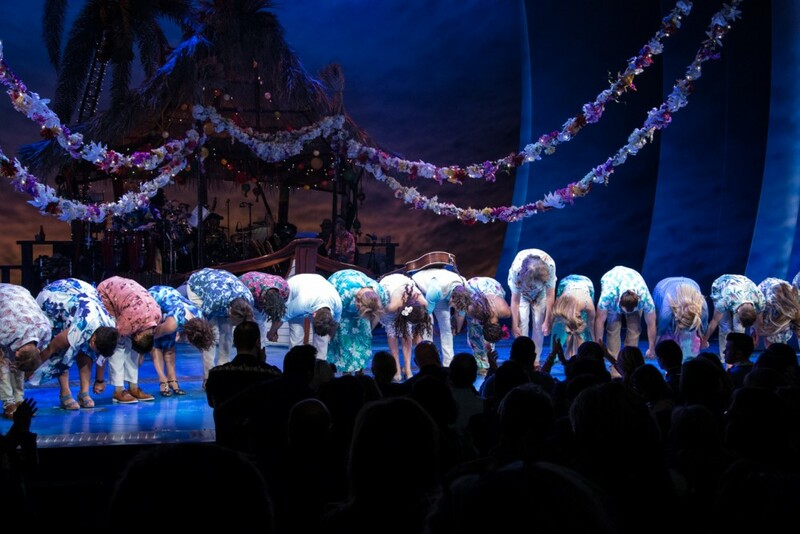 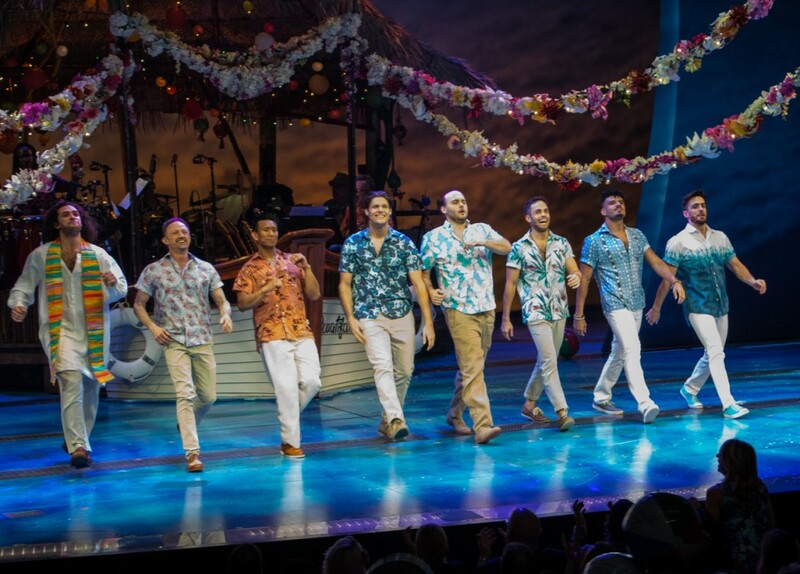 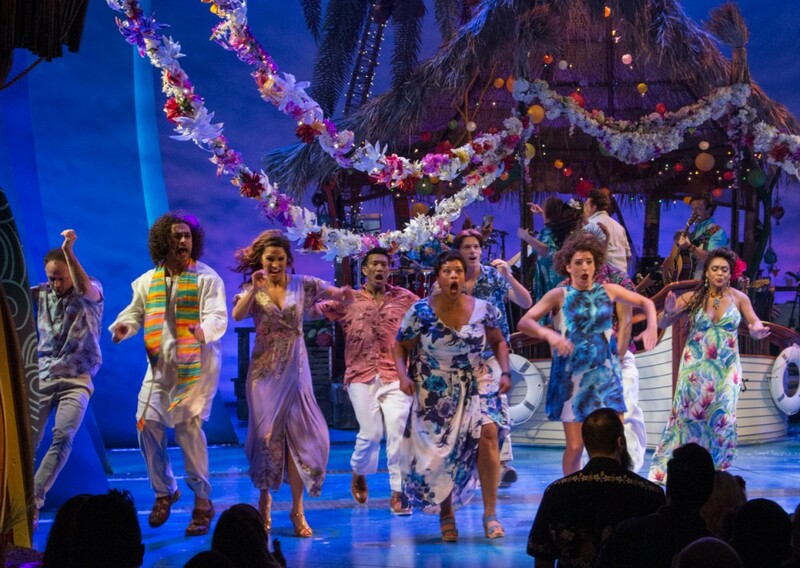 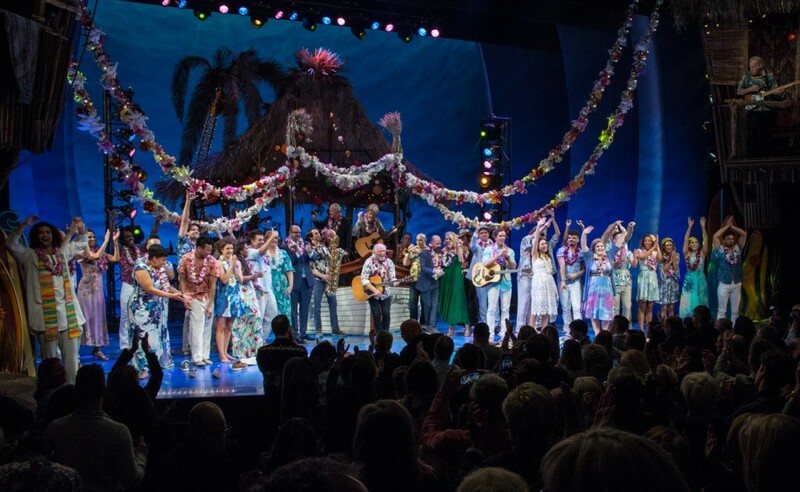 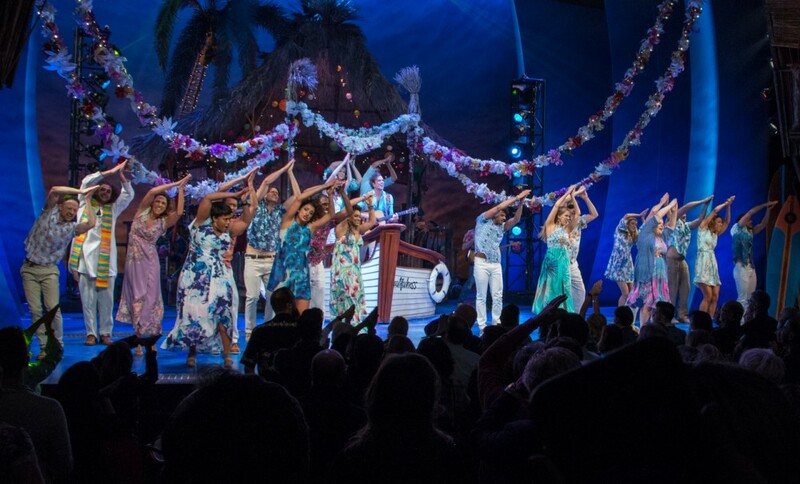 The story of people and life on an island getaway that transforms the lives of the people who come to get away from city life, Escape to Margaritaville, directed by Christopher Ashley and choreographed by Kelly Devine, features the music of Jimmy Buffett with book by Mike O'Malley and Greg Garcia. 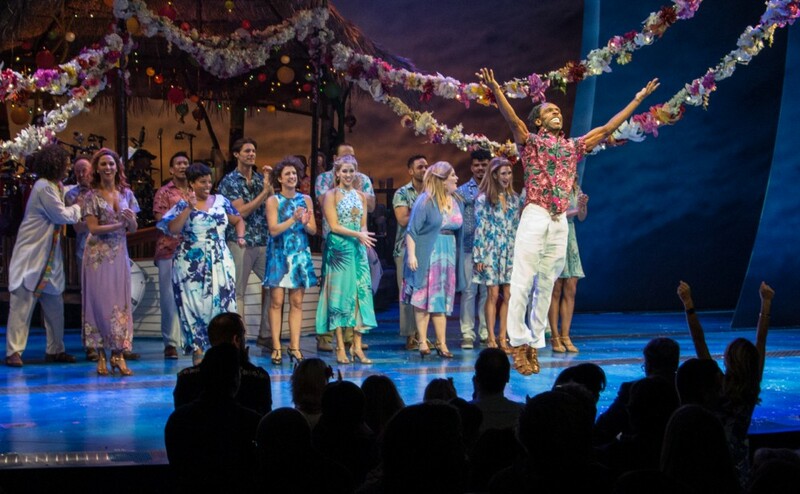 With an sizable ensemble cast, the show stars Paul Alexander Nolan, Alison Luff, Eric Petersen, Lisa Howard, Rema Webb, Don Sparks and Andre Ward. 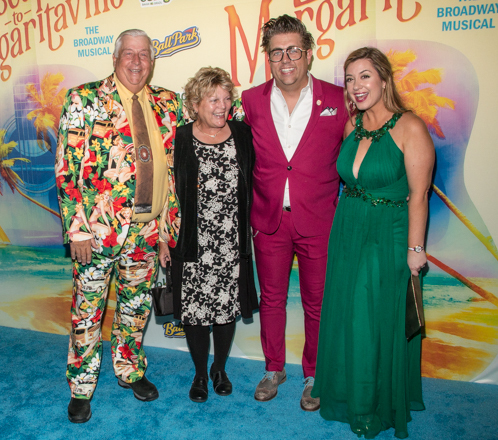 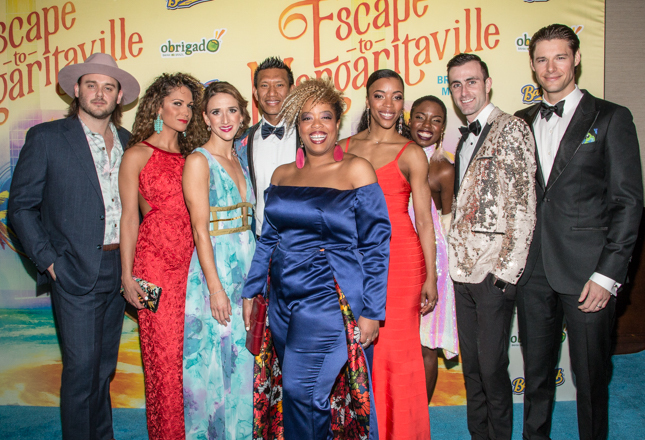 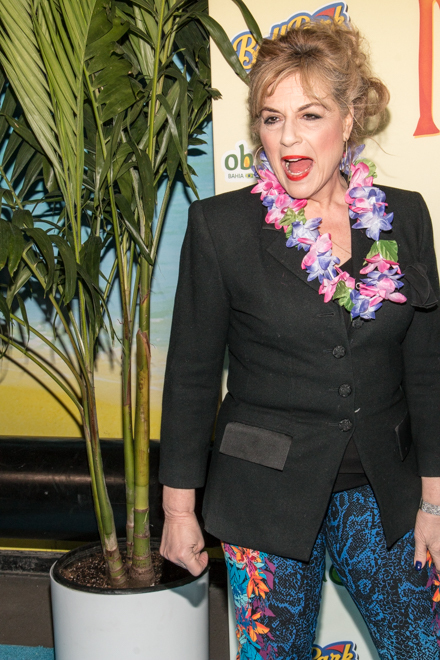 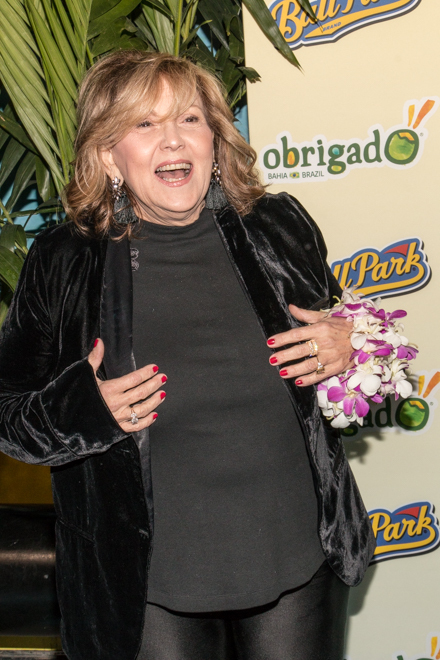 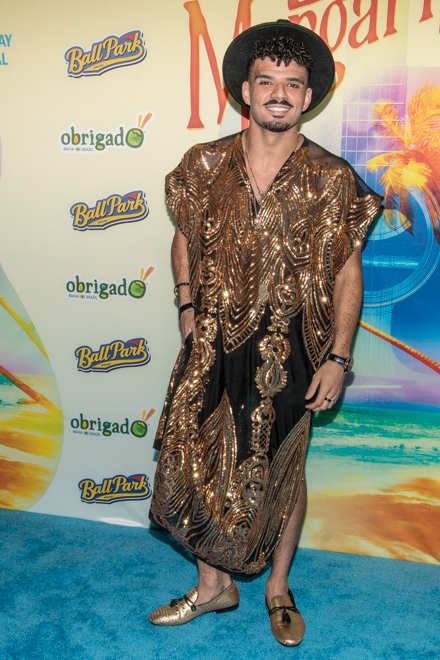 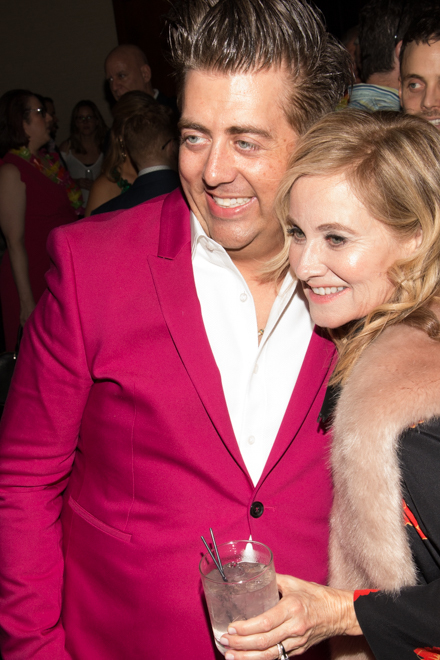 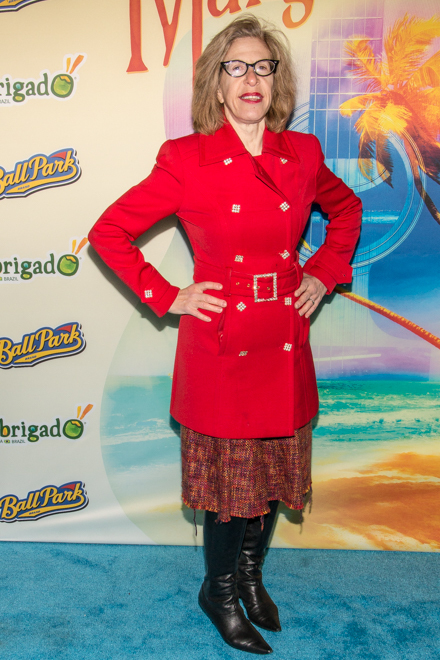 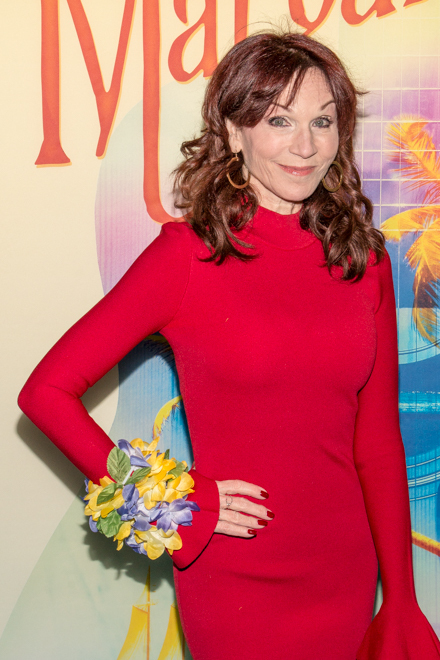 Theater Pizzazz was on hand for opening night's red carpet arrivals which featured first nighters Brenda Vaccaro, Marilu Henner, Maureen McCormick, Jackie Hoffman, Al Roker, Marg Helgenberger, Kate Walsh, Ethan Suplee, Steve Kroft and Rachel York. 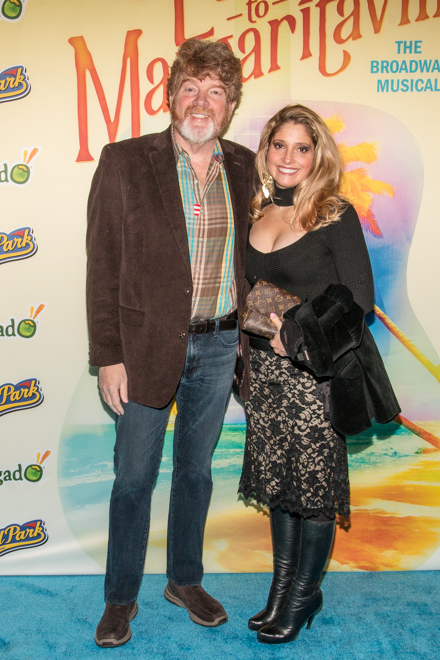 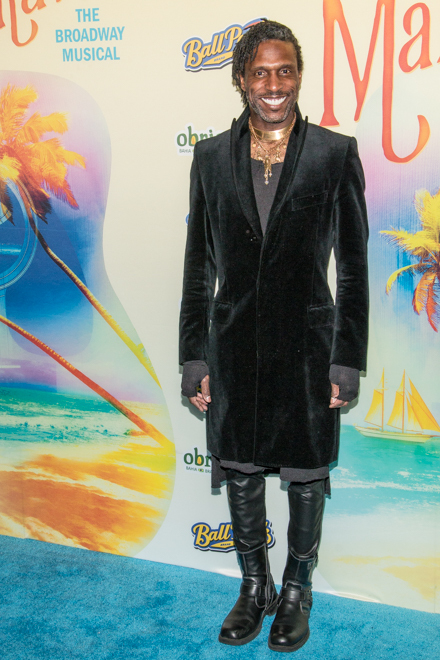 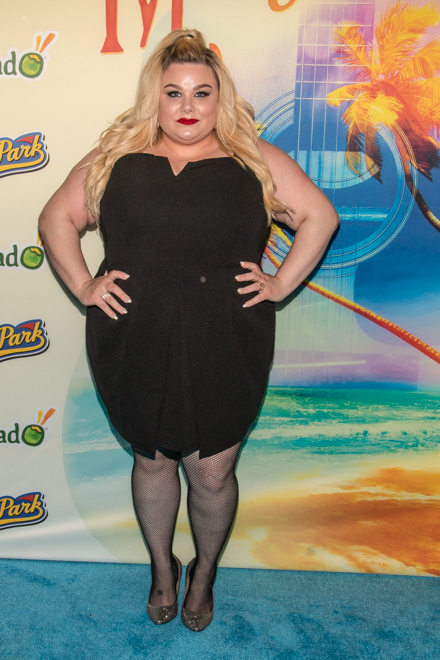 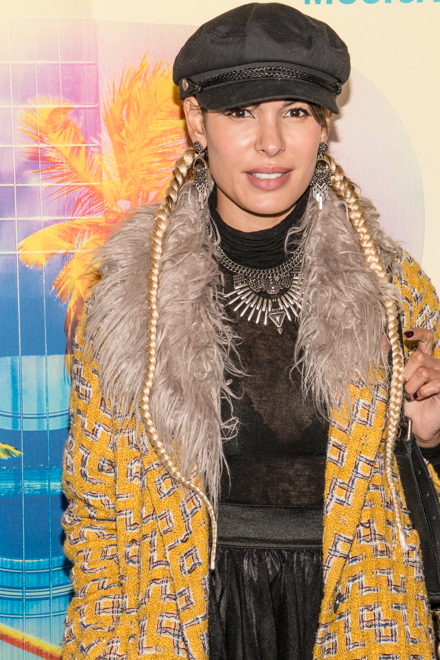 The opening's after party, which featured margaritas, of course, was held at Pier 60 at Chelsea Piers. 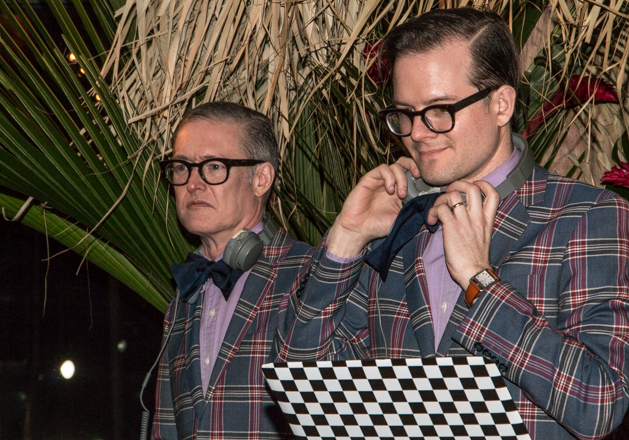 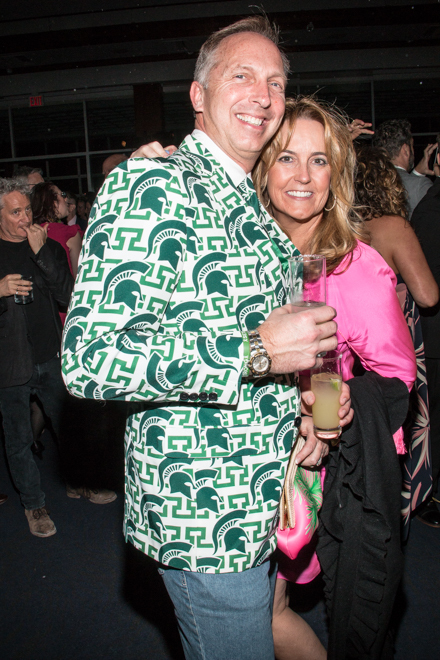 See our photographer JK Clarke's photos from the night in the galleries below.